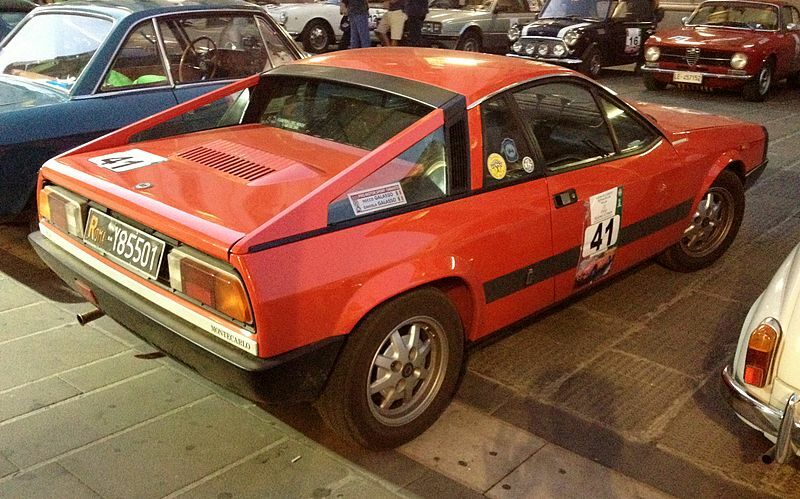 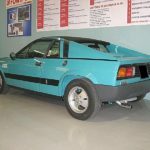 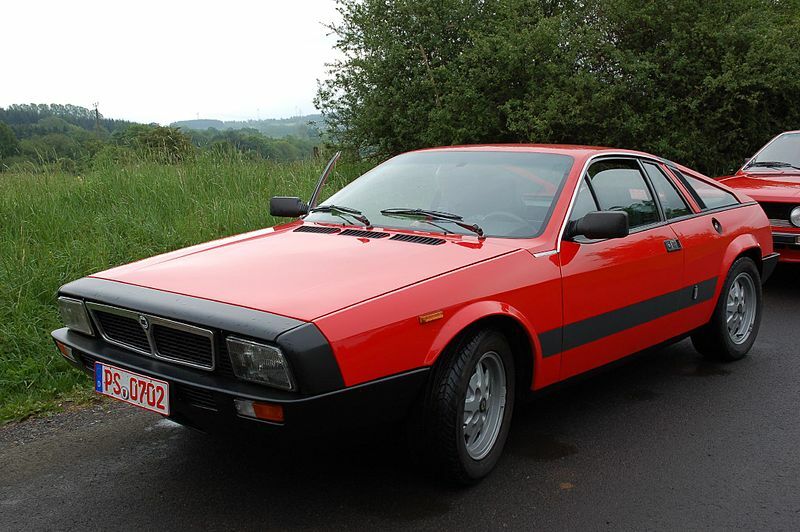 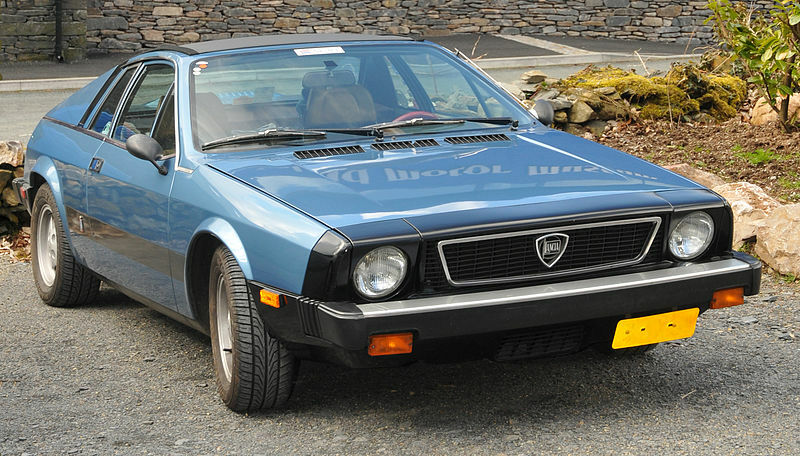 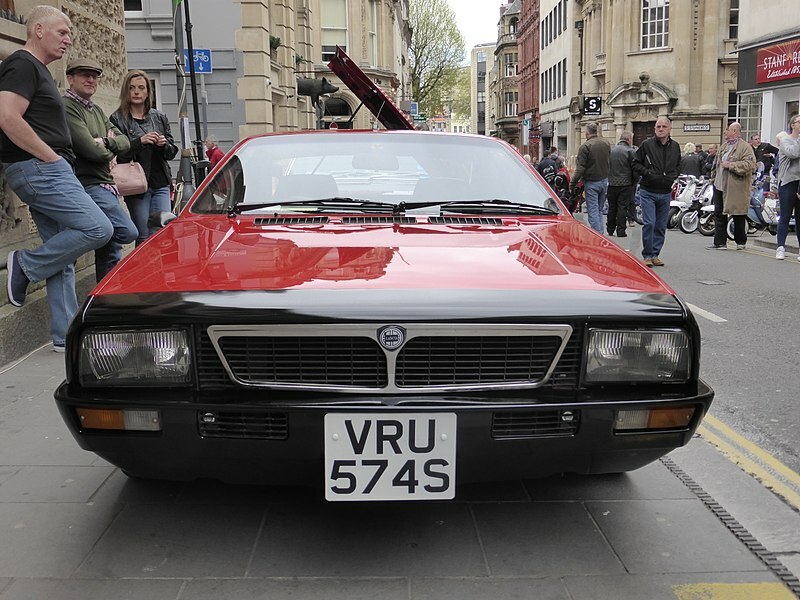 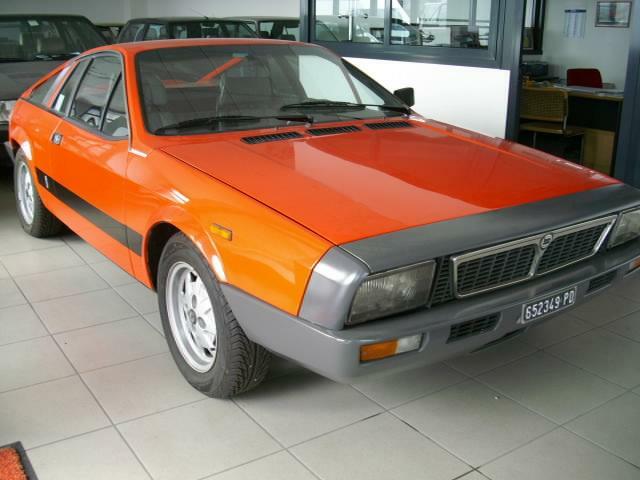 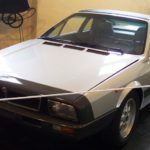 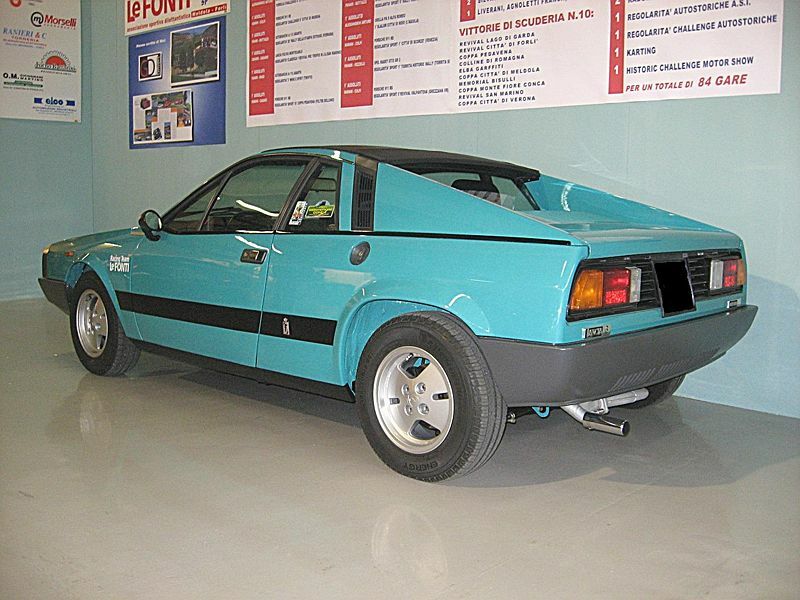 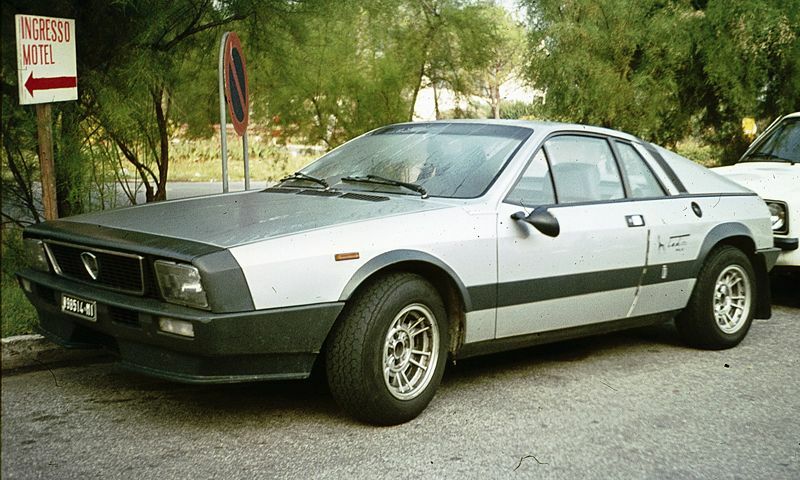 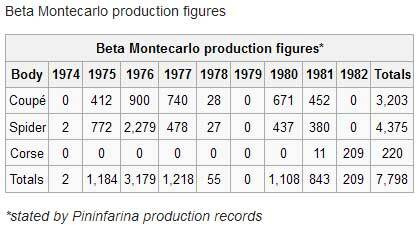 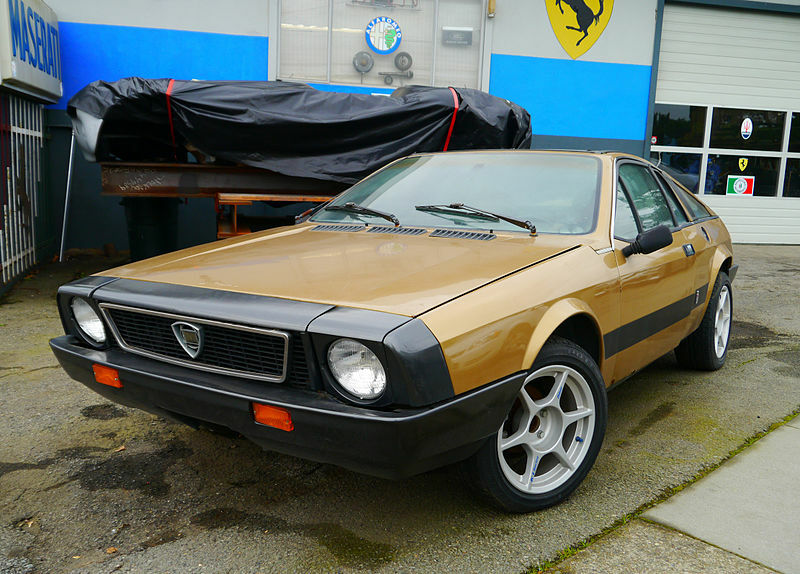 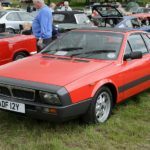 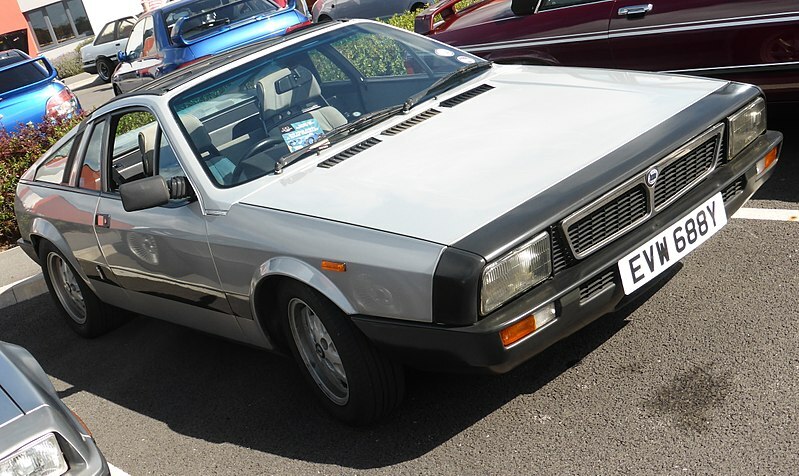 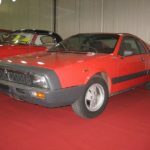 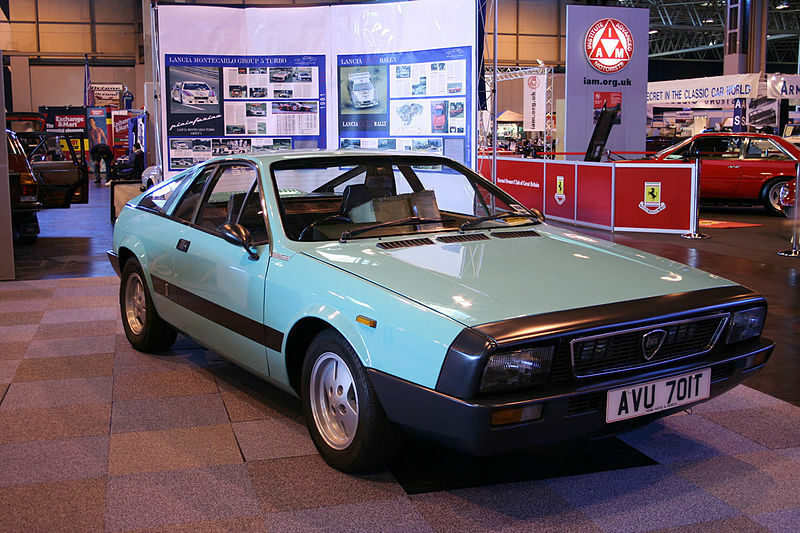 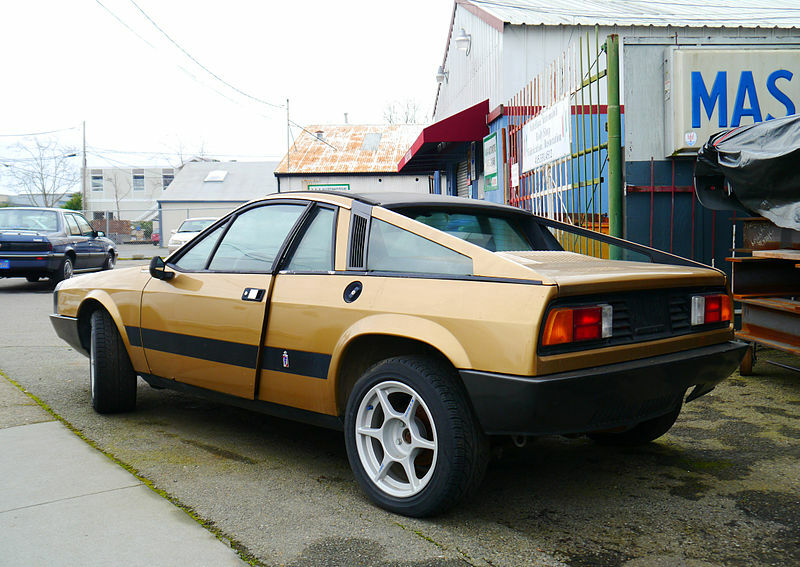 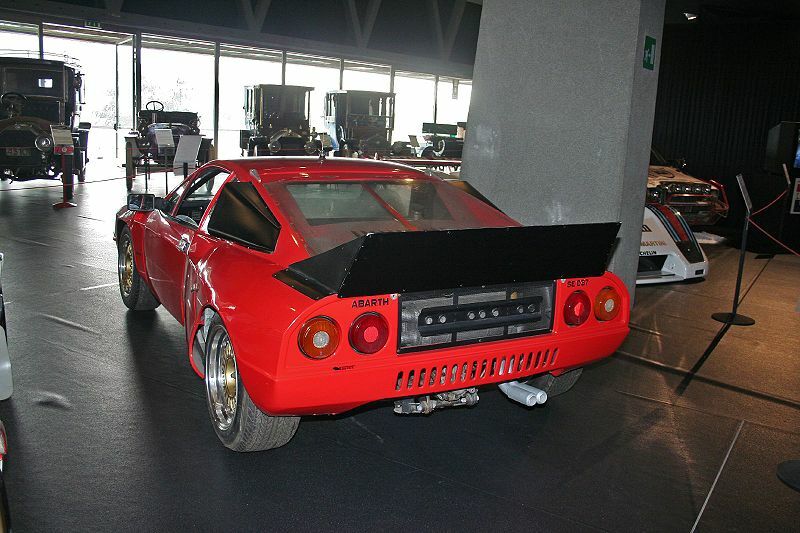 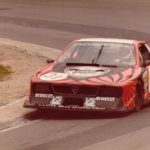 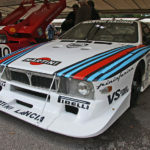 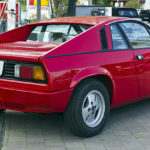 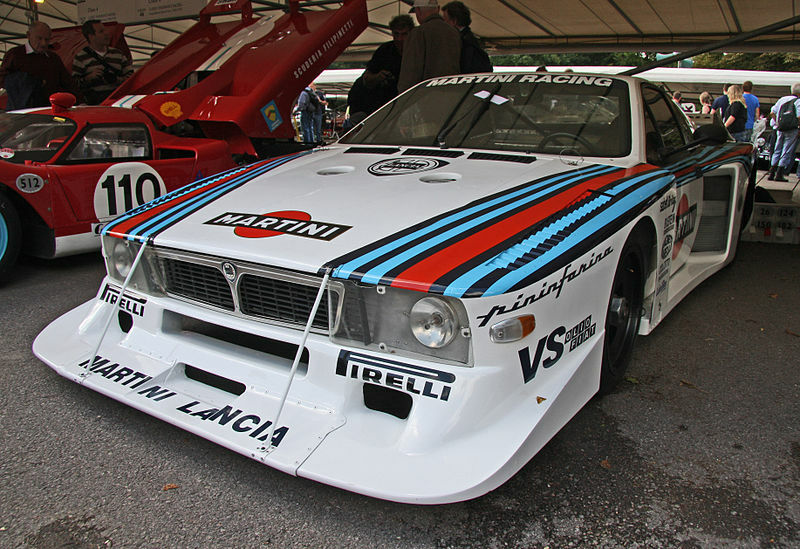 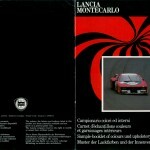 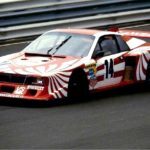 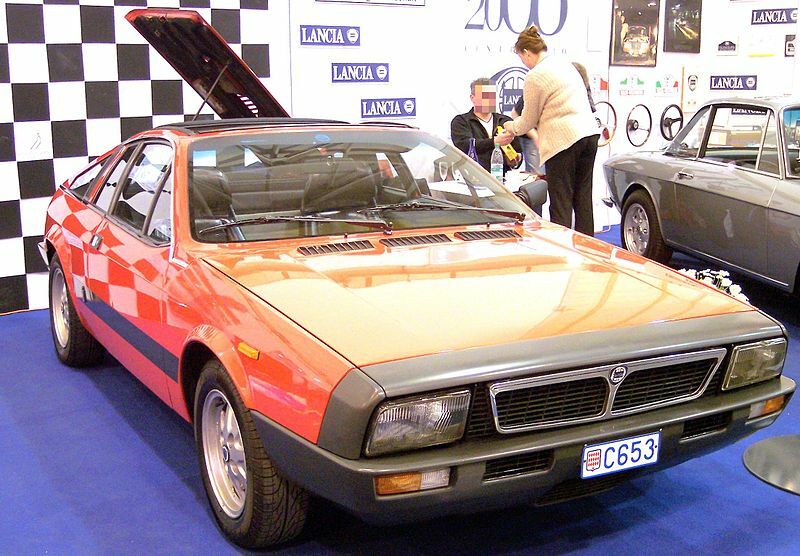 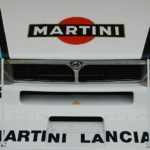 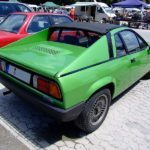 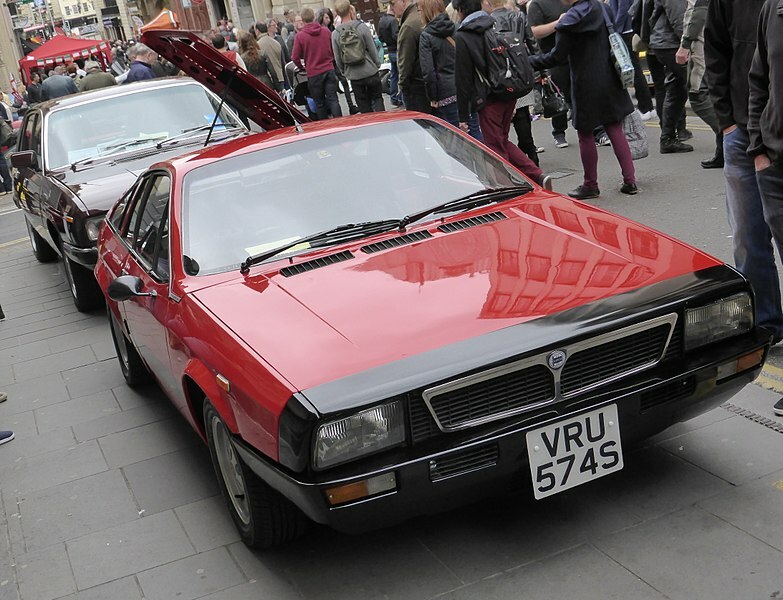 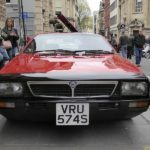 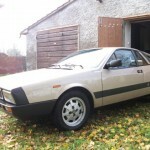 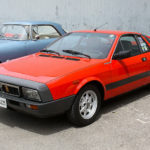 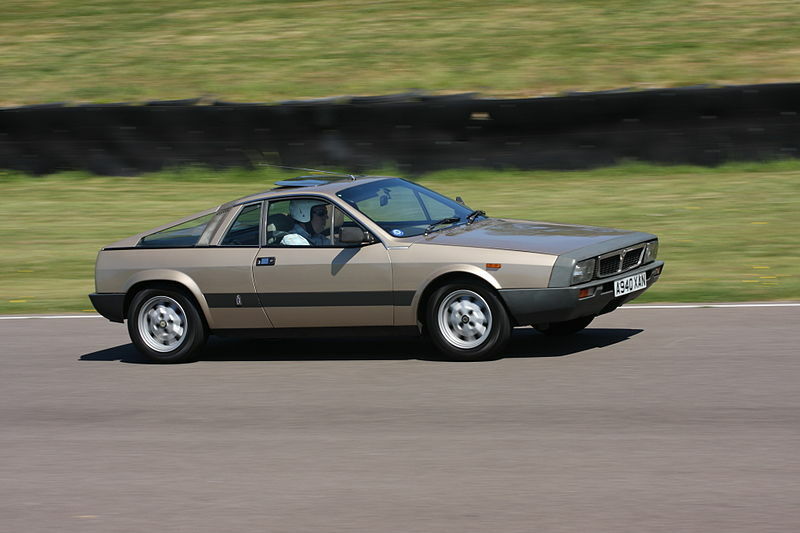 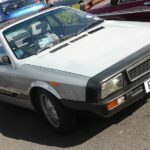 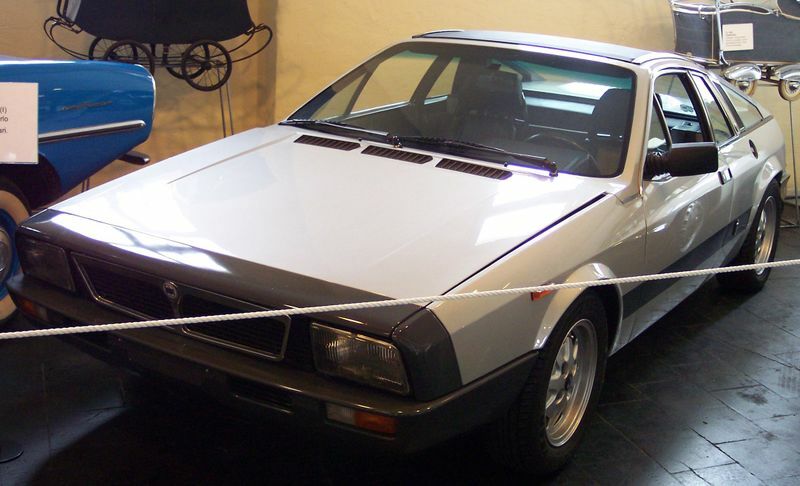 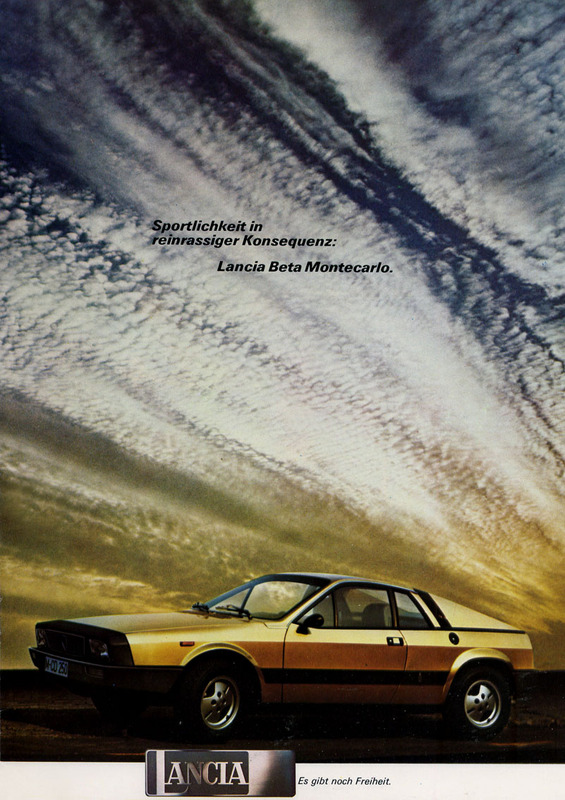 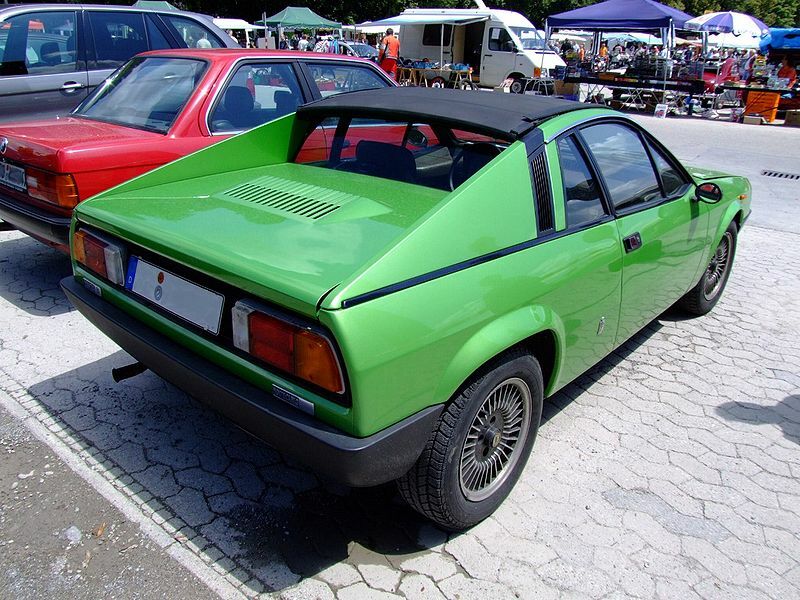 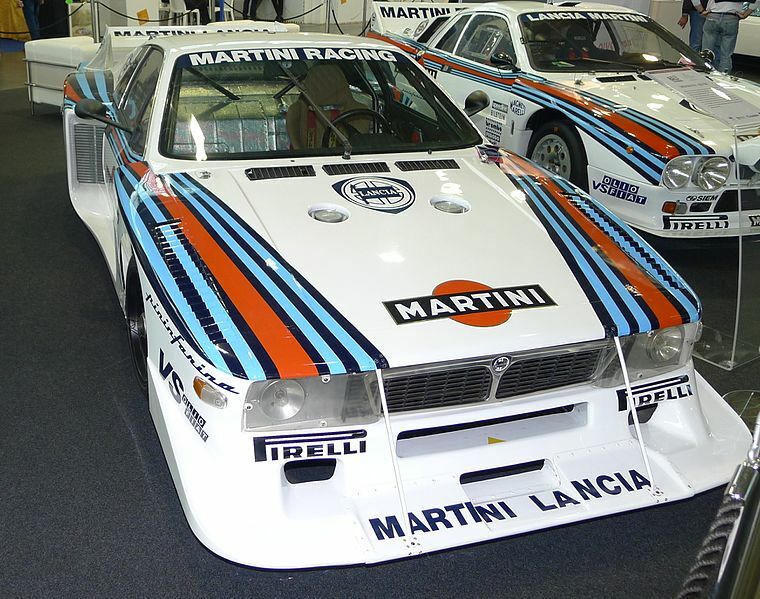 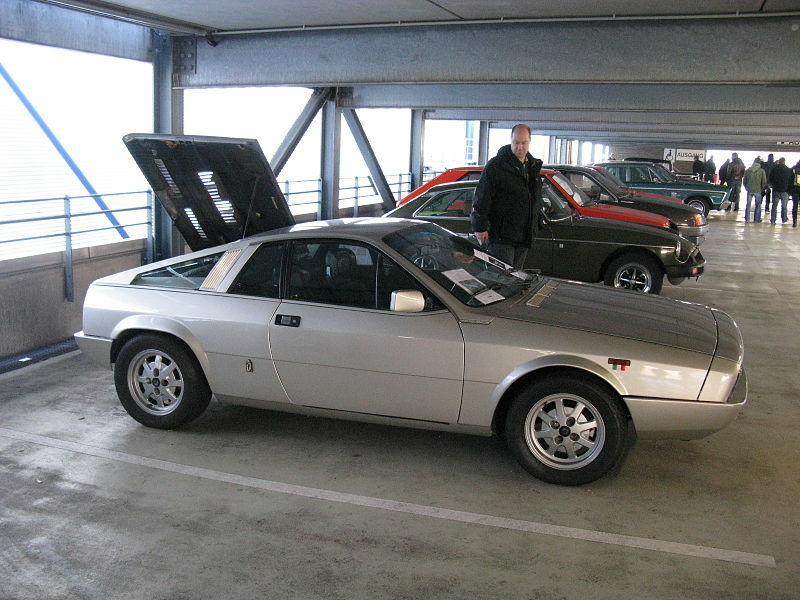 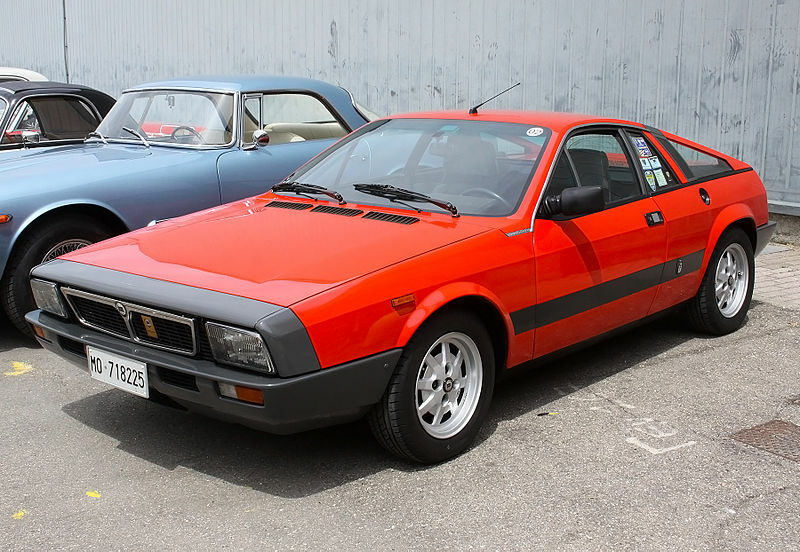 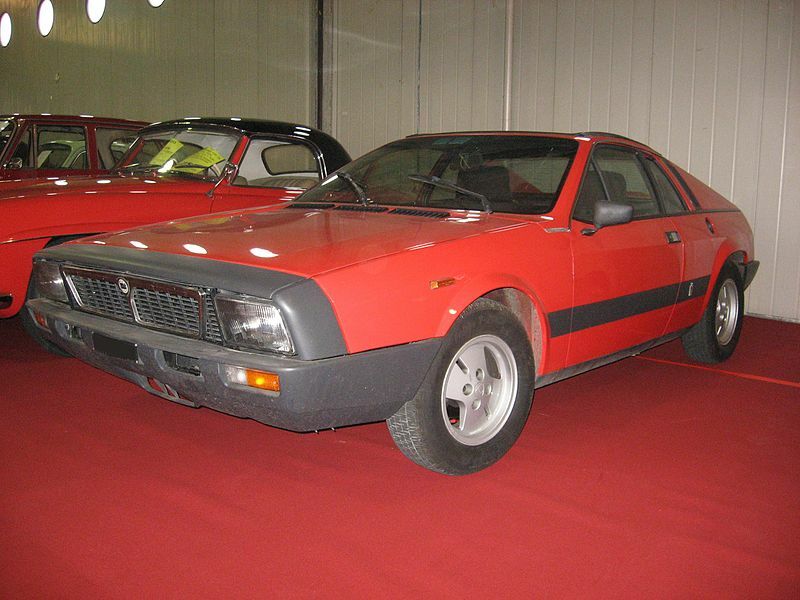 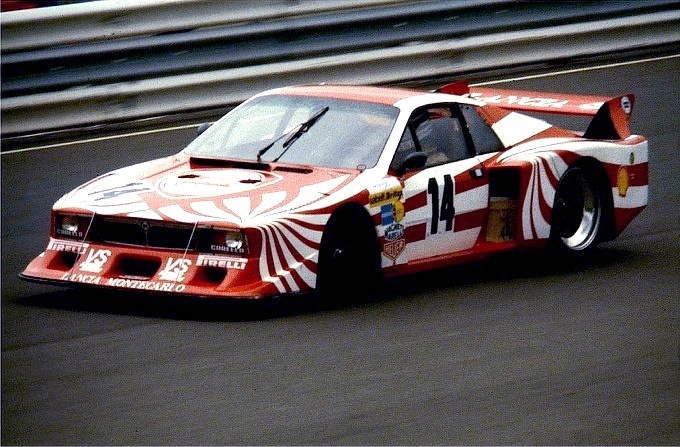 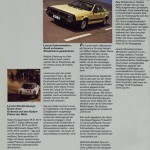 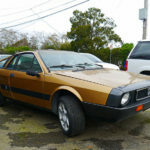 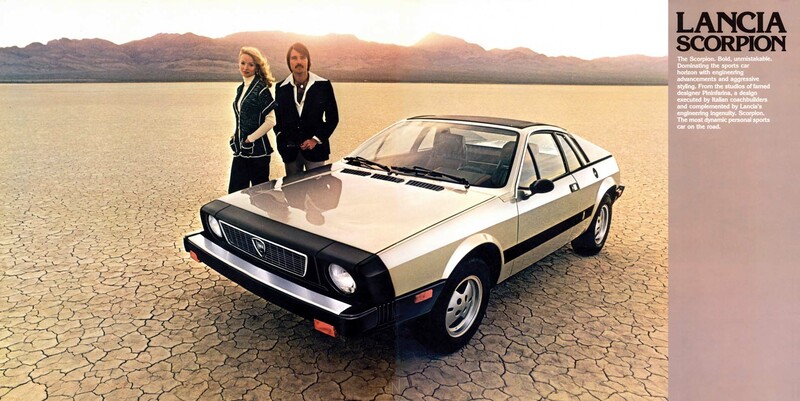 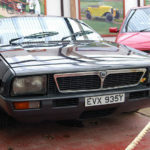 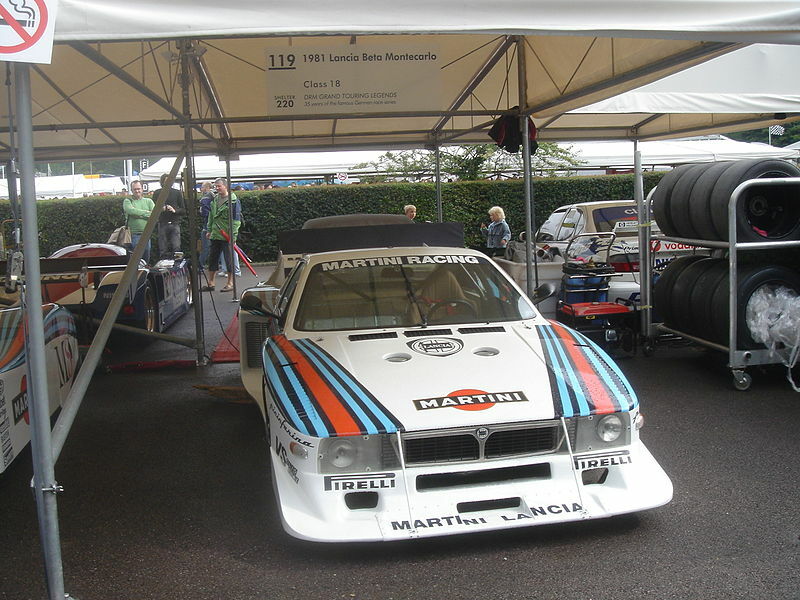 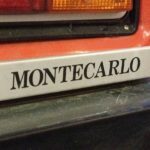 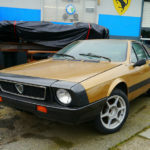 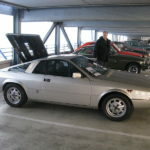 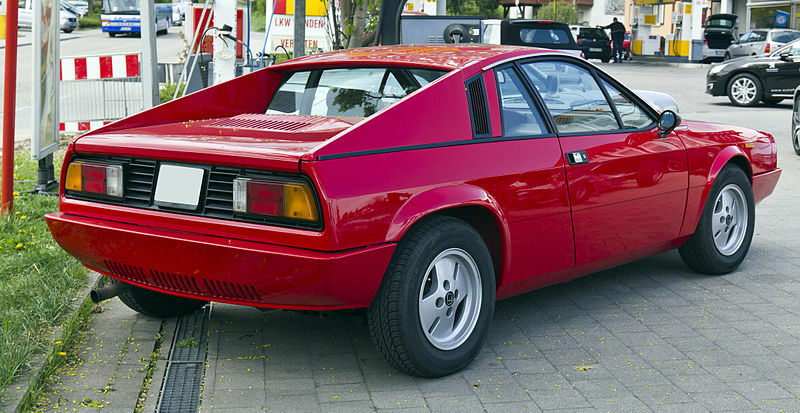 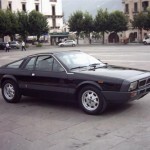 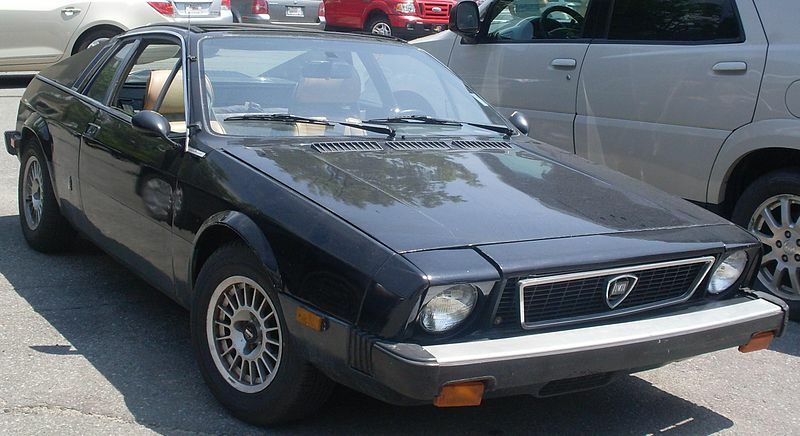 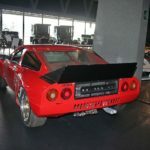 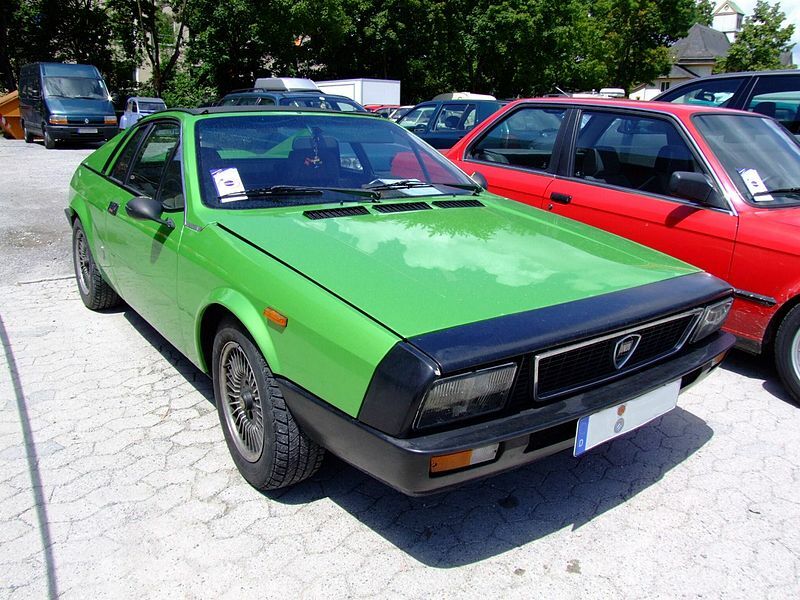 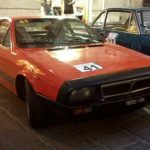 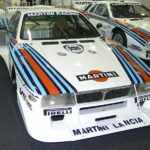 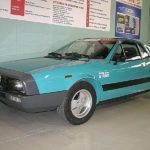 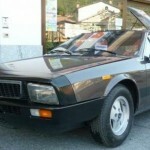 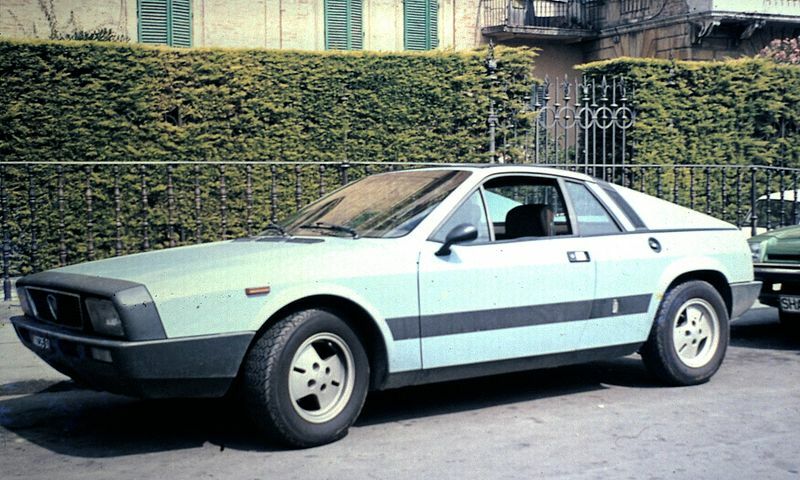 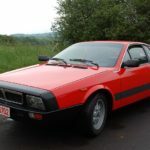 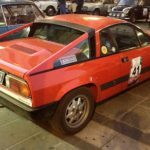 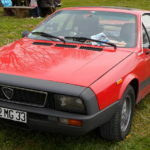 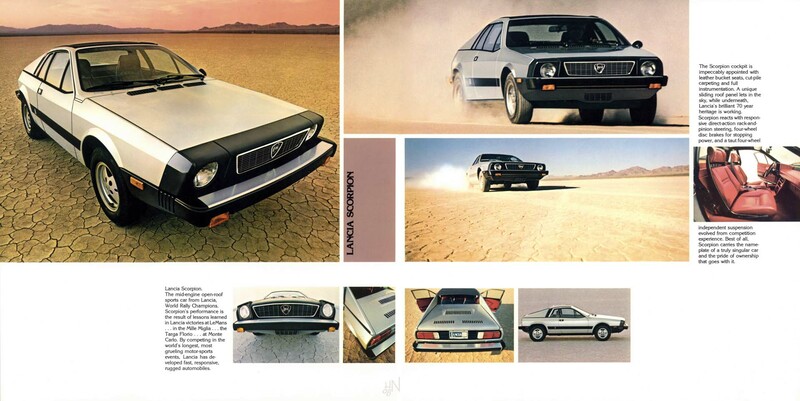 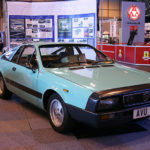 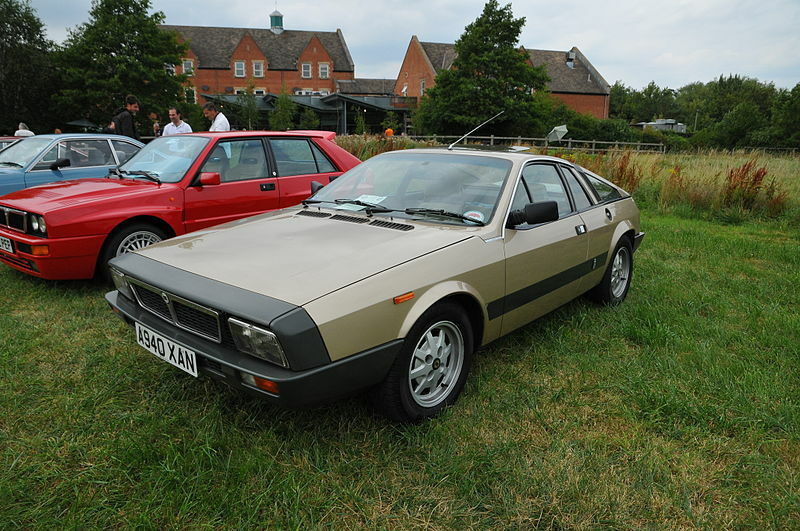 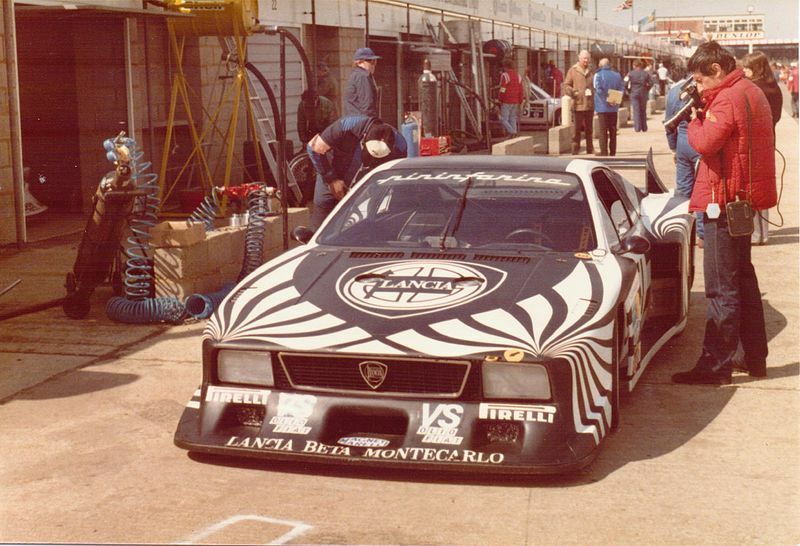 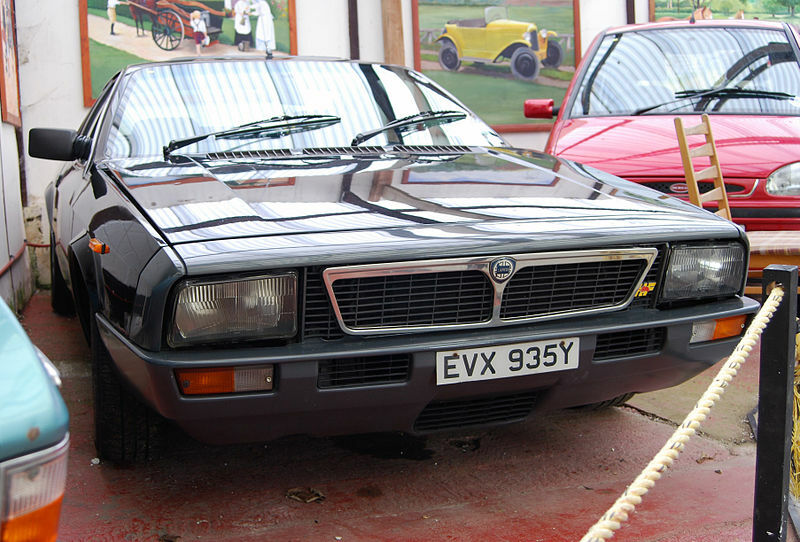 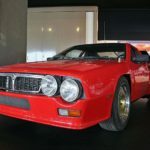 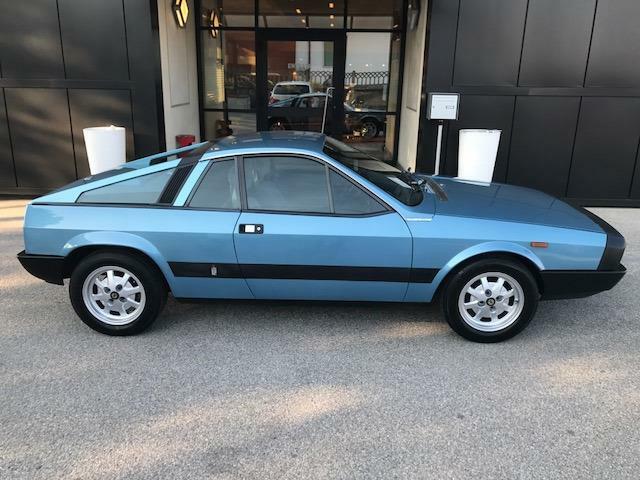 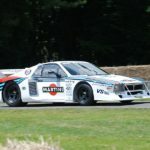 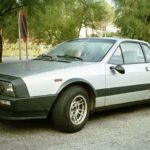 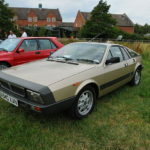 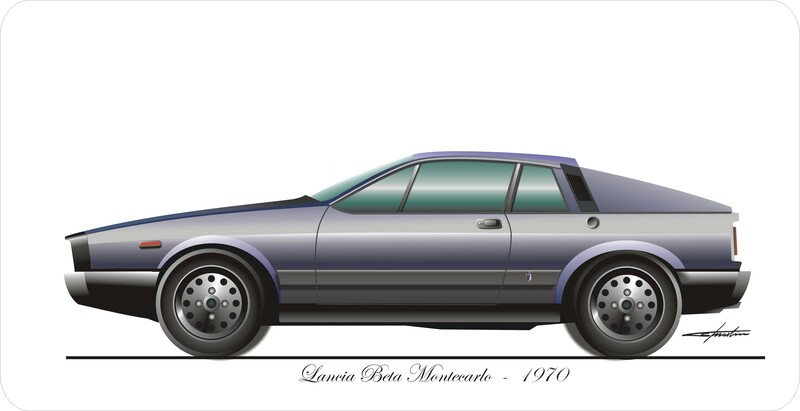 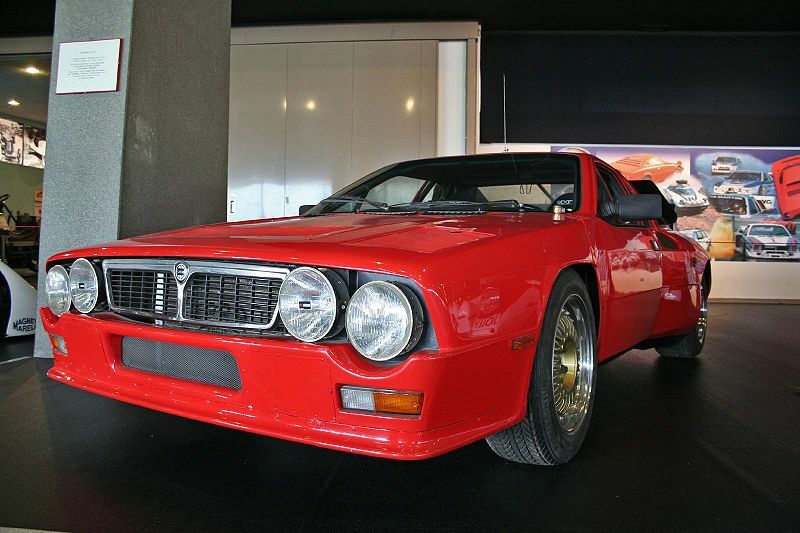 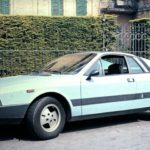 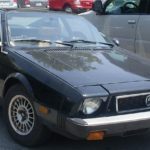 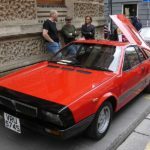 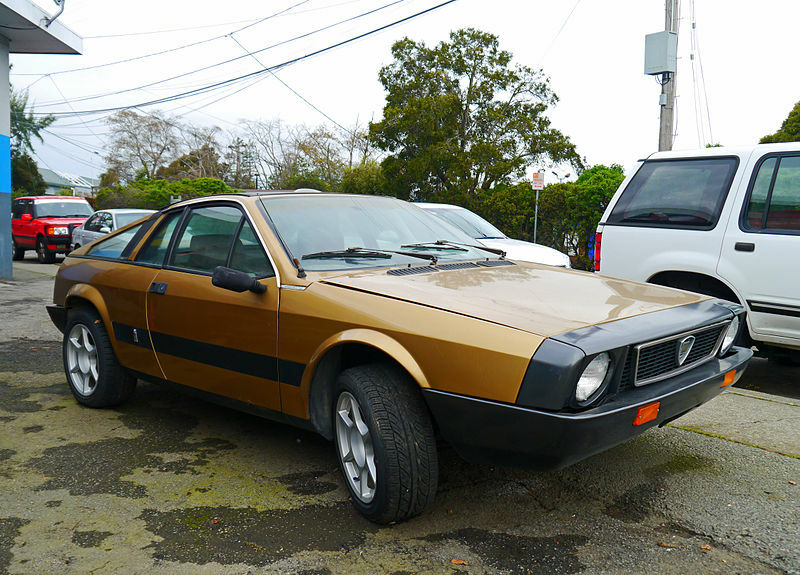 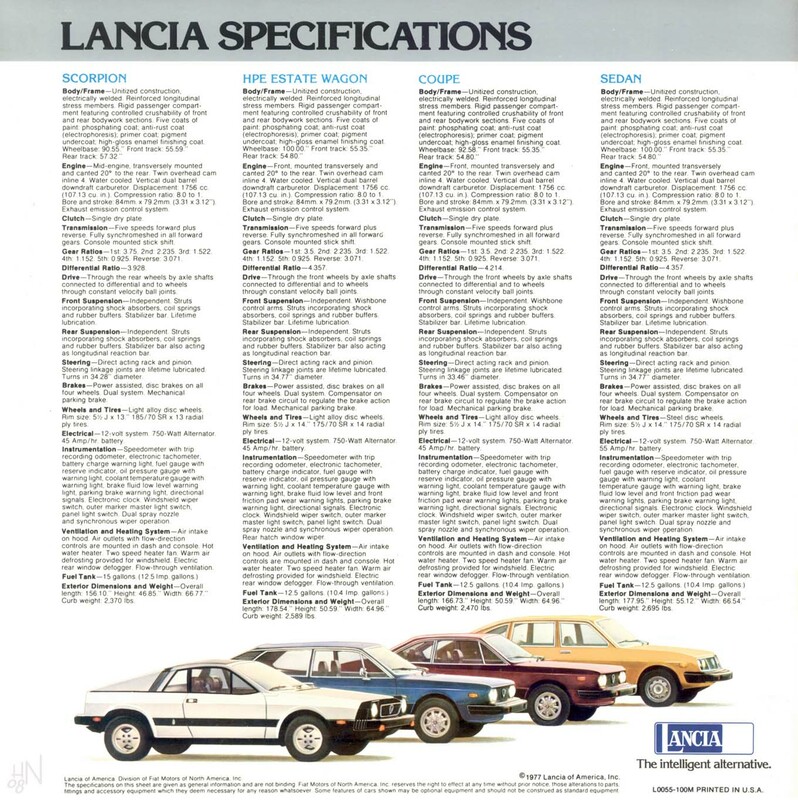 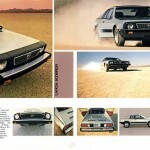 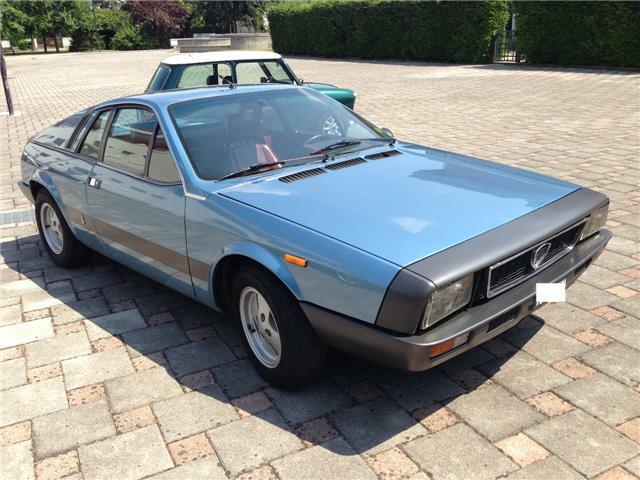 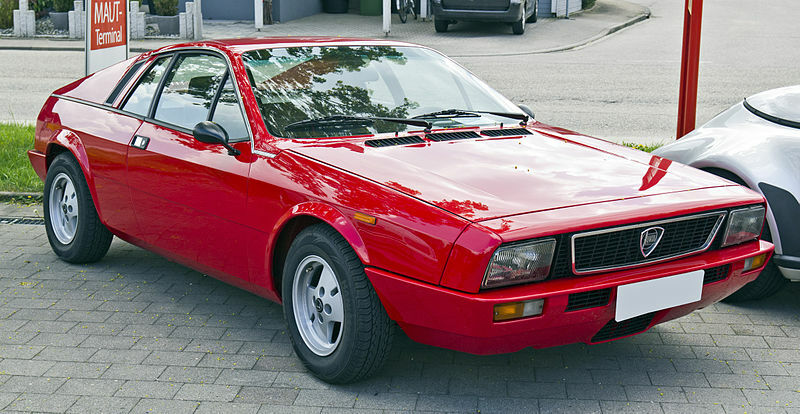 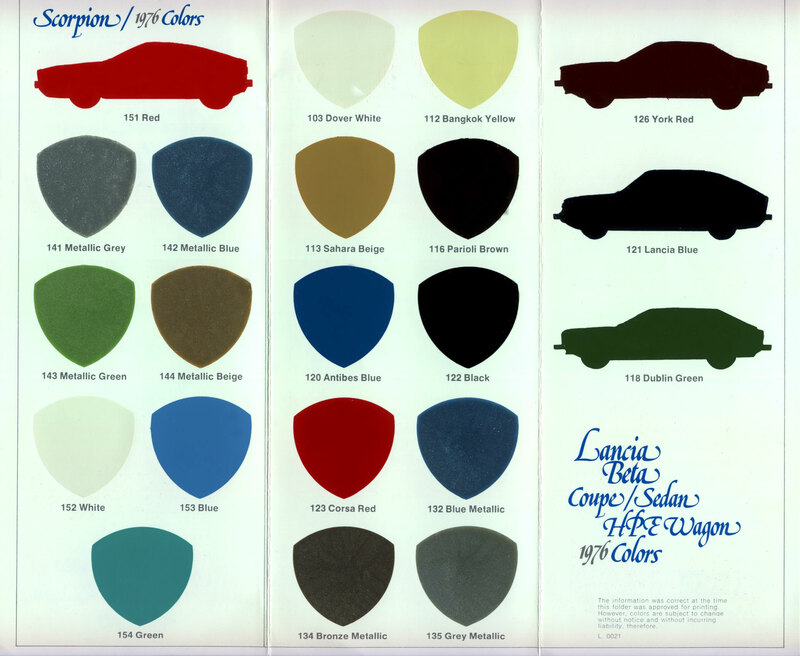 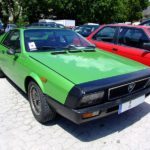 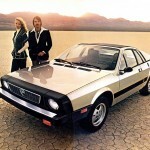 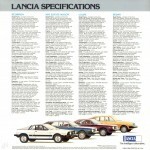 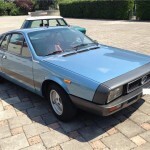 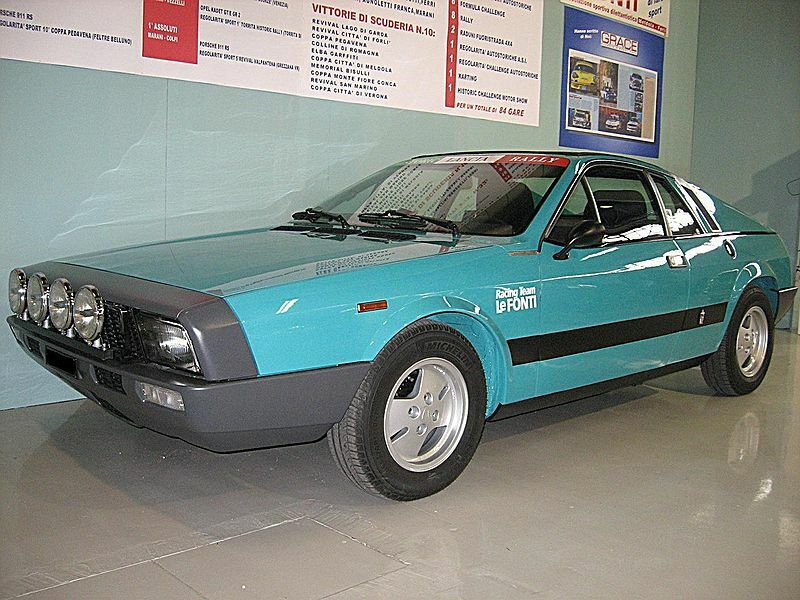 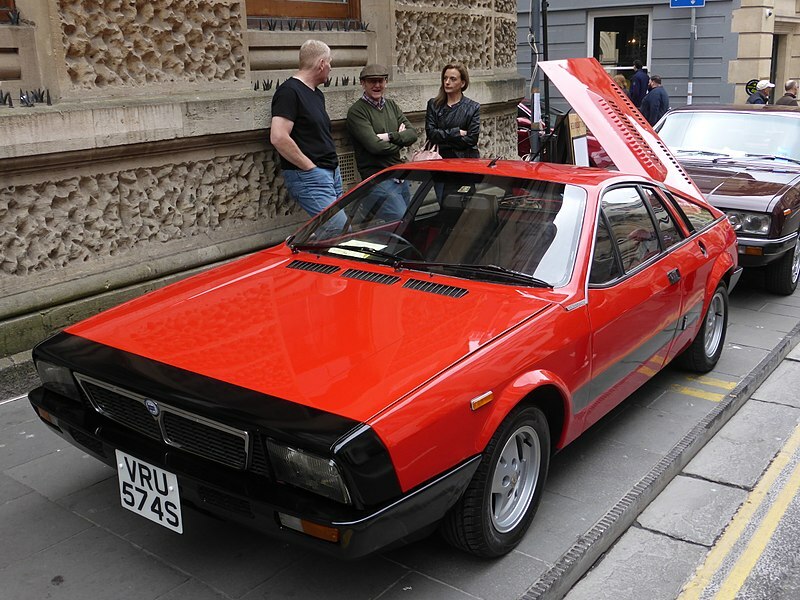 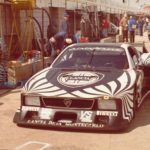 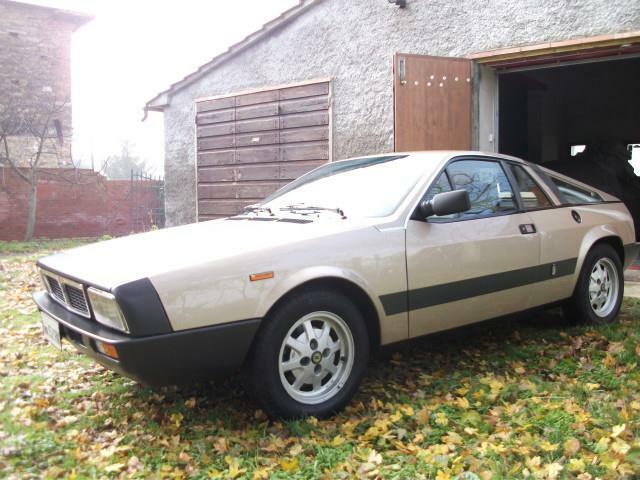 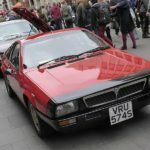 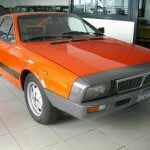 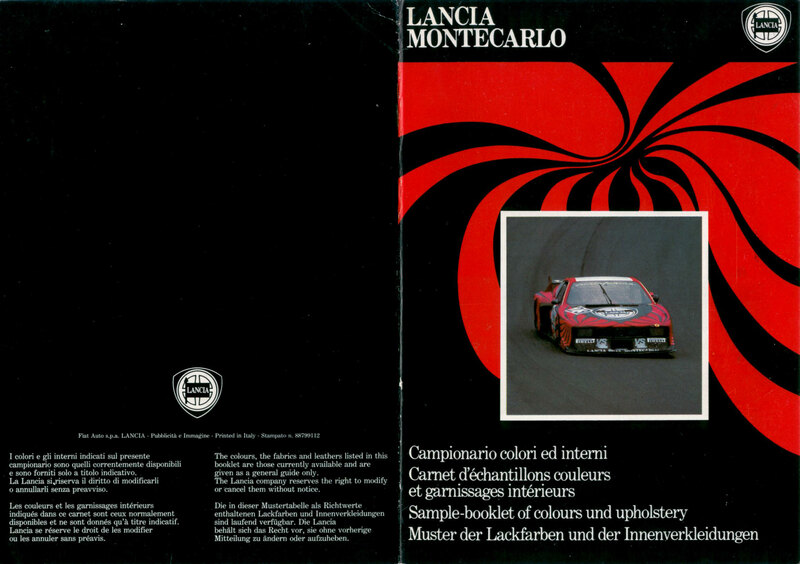 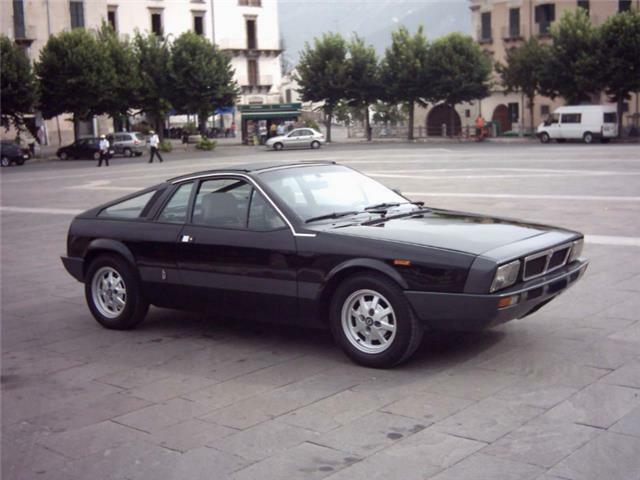 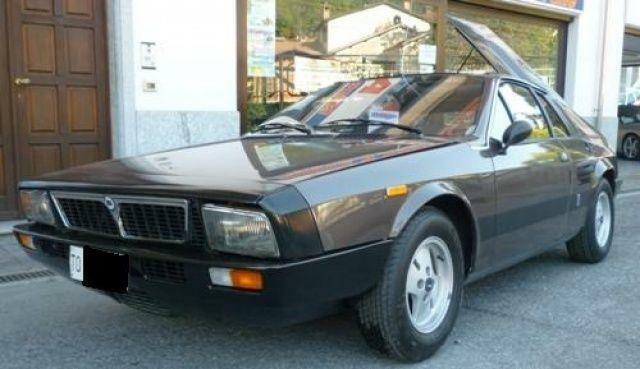 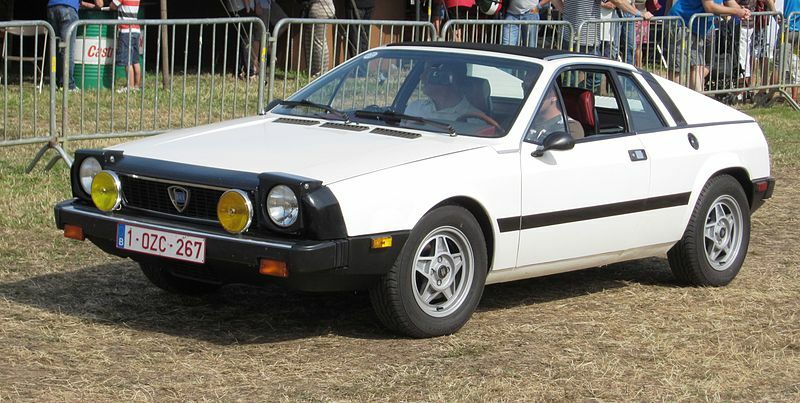 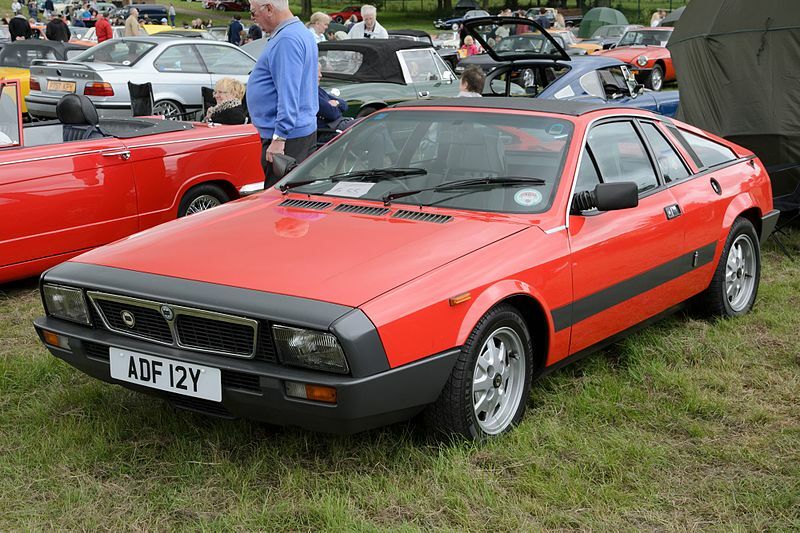 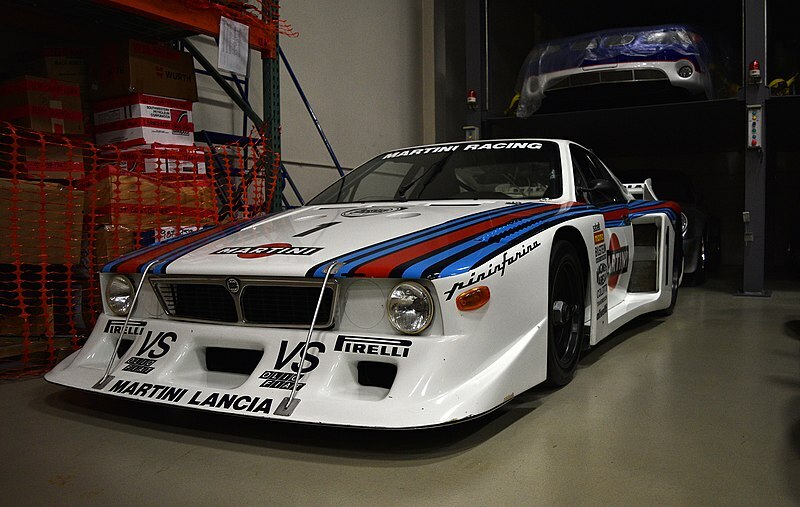 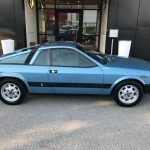 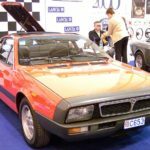 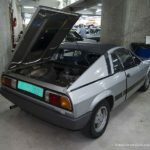 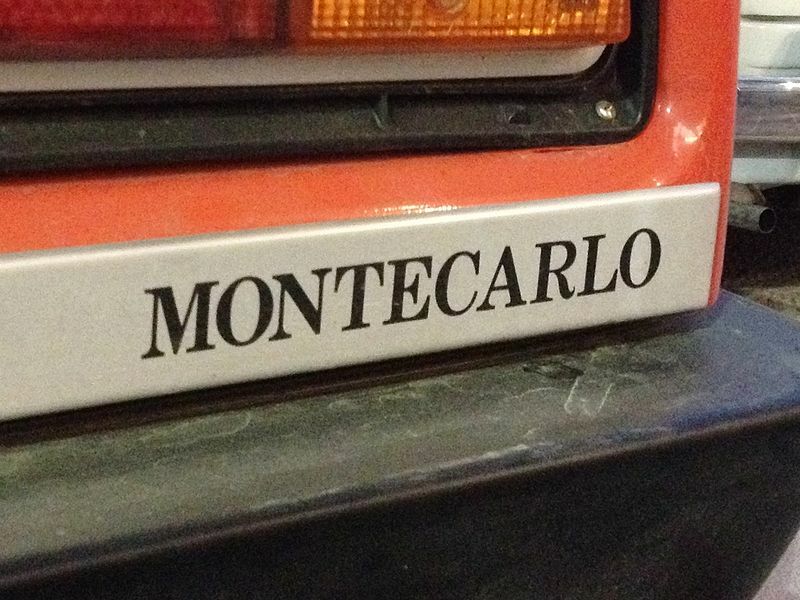 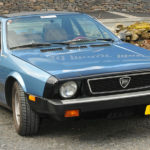 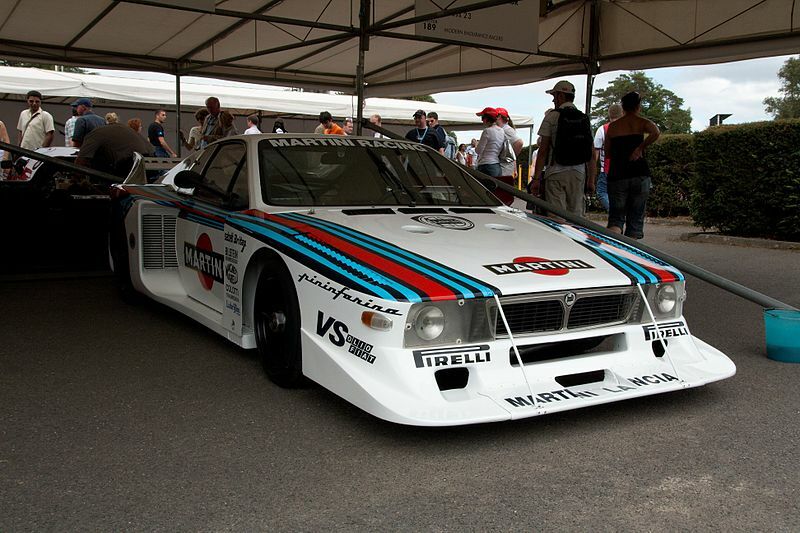 1975-1978, 1980-1981 Lancia (Beta) Montecarlo by Paolo Martin at Pininfarina. 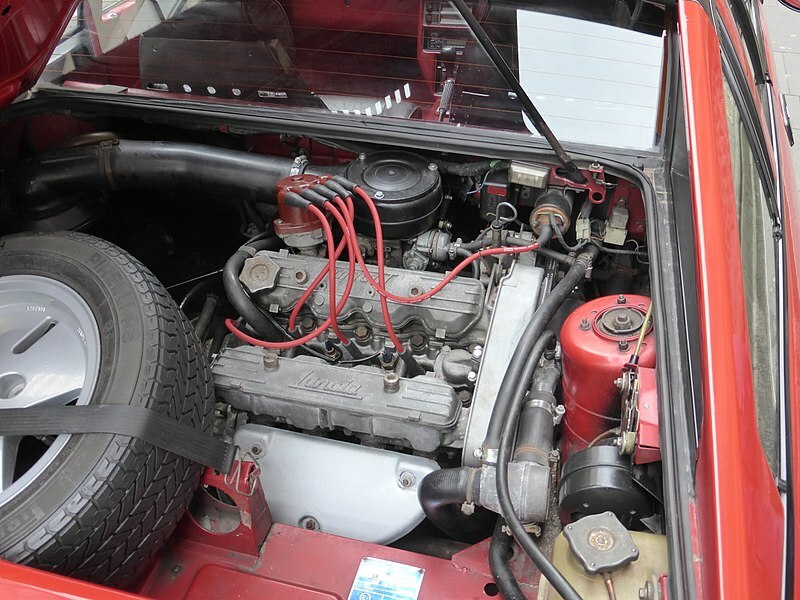 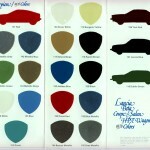 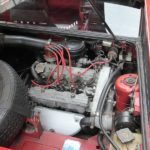 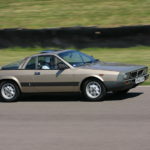 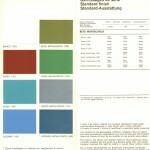 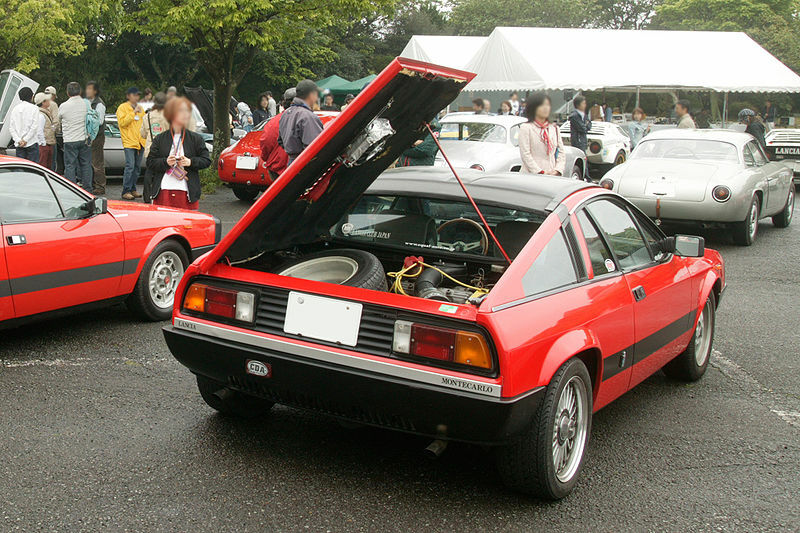 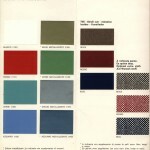 Tipo 137AS, 137AS/T (targa), 137AS.6 (Scorpion), engine tipo 134 AS.000, 134 AS031.6 (Scorpion). 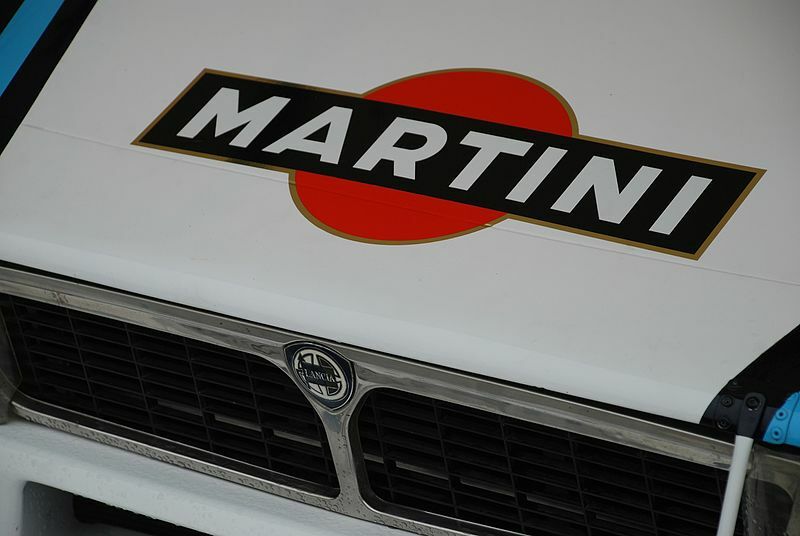 7,798 units made in two series. 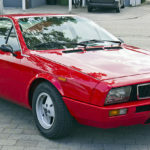 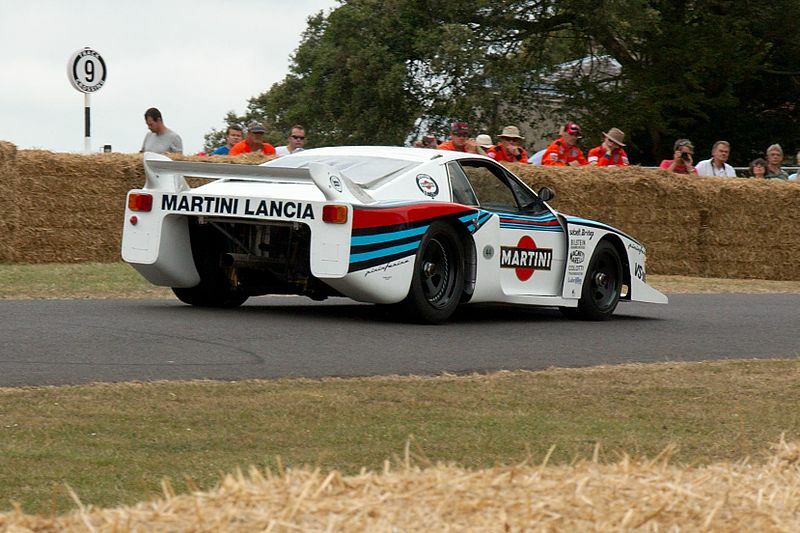 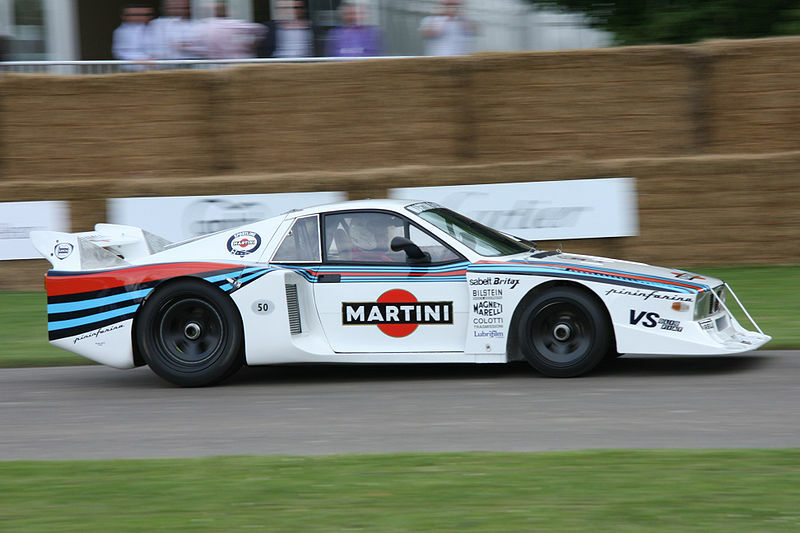 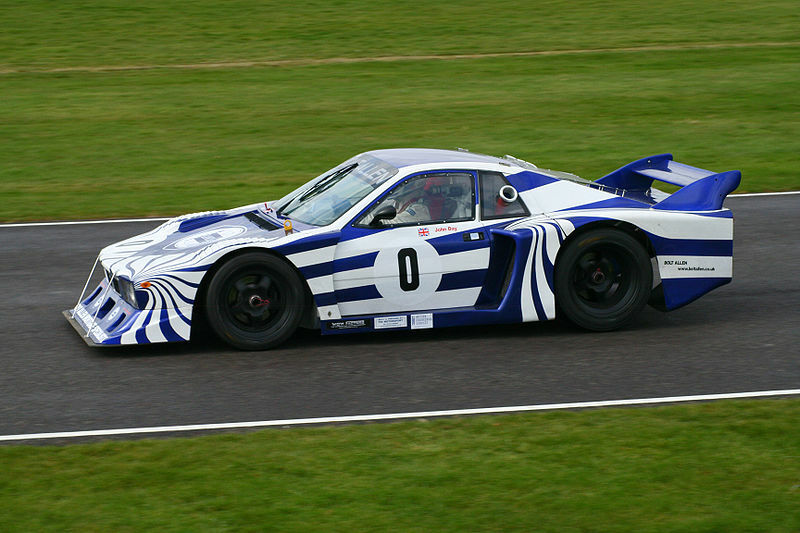 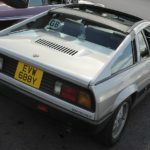 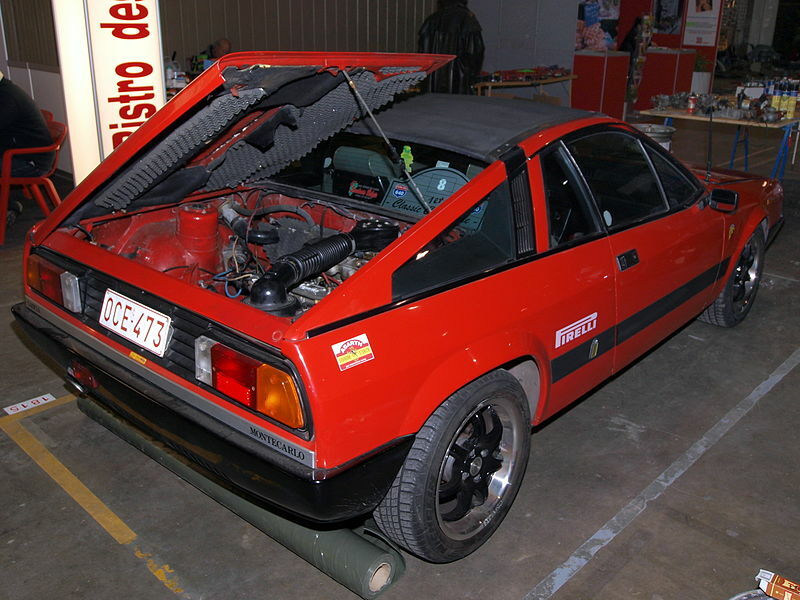 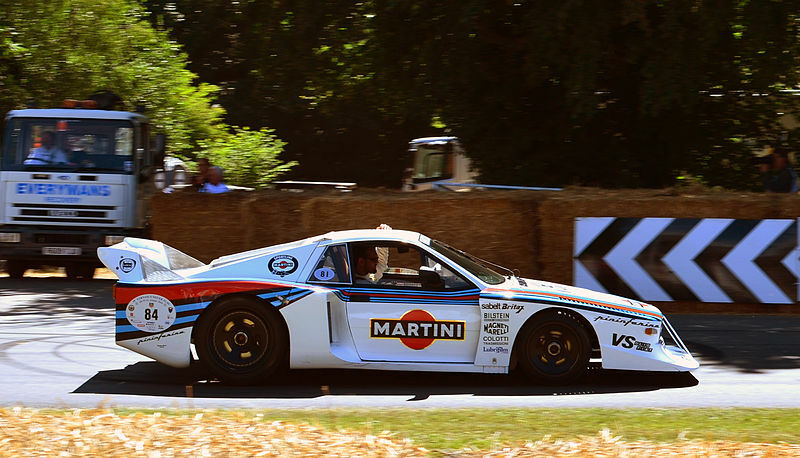 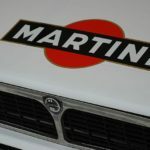 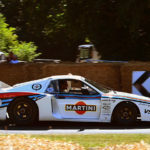 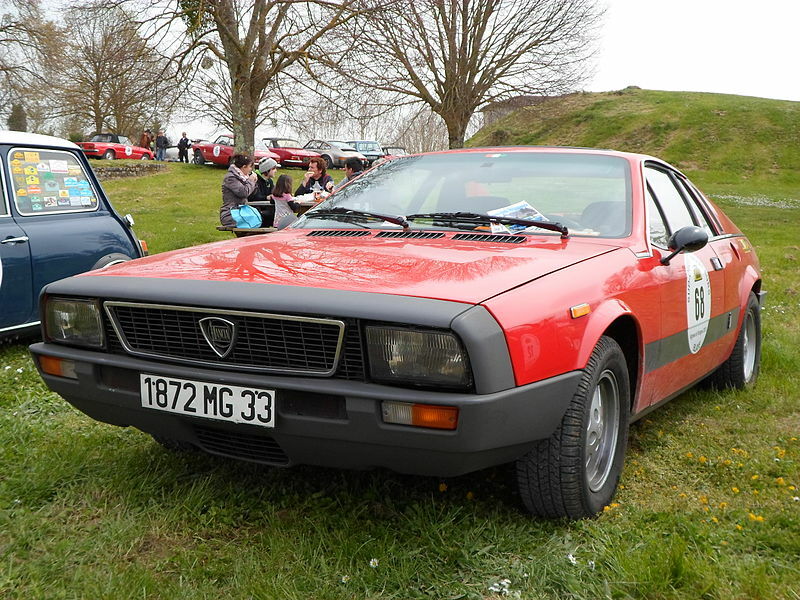 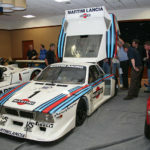 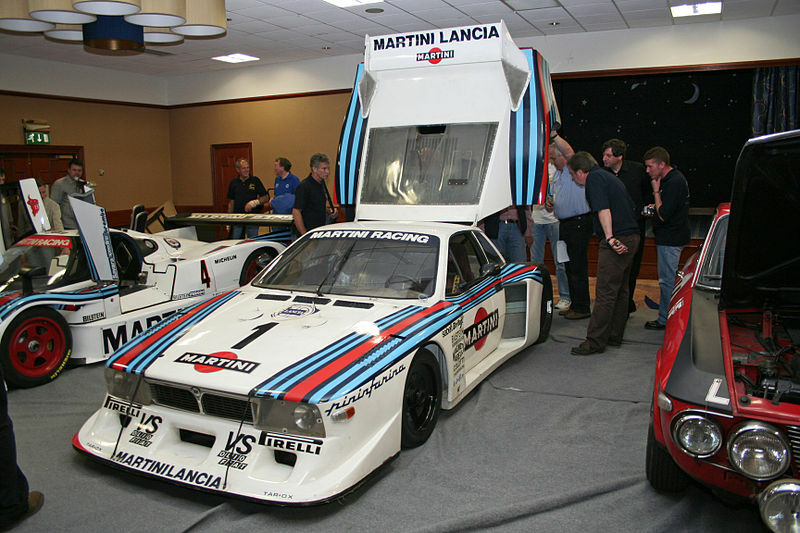 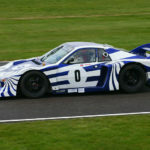 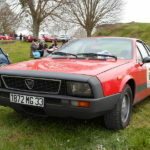 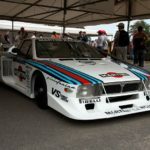 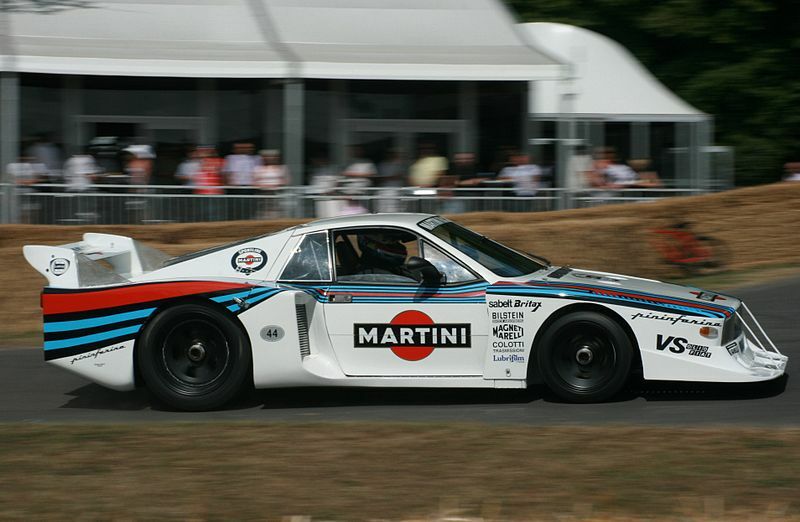 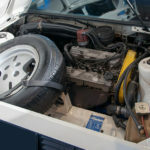 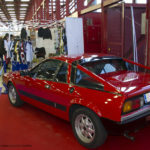 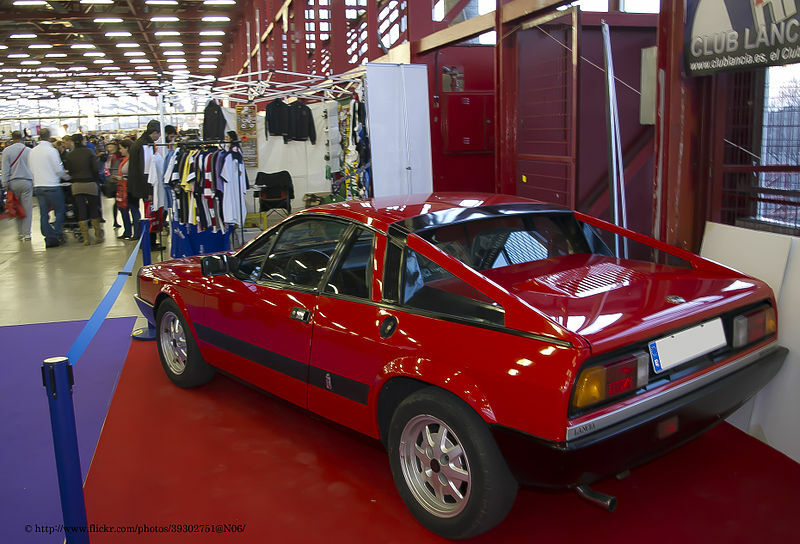 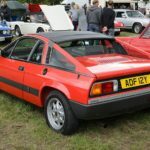 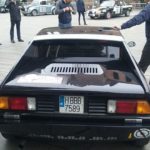 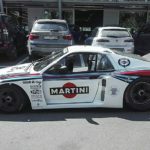 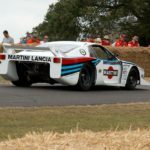 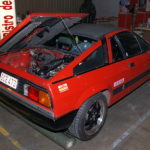 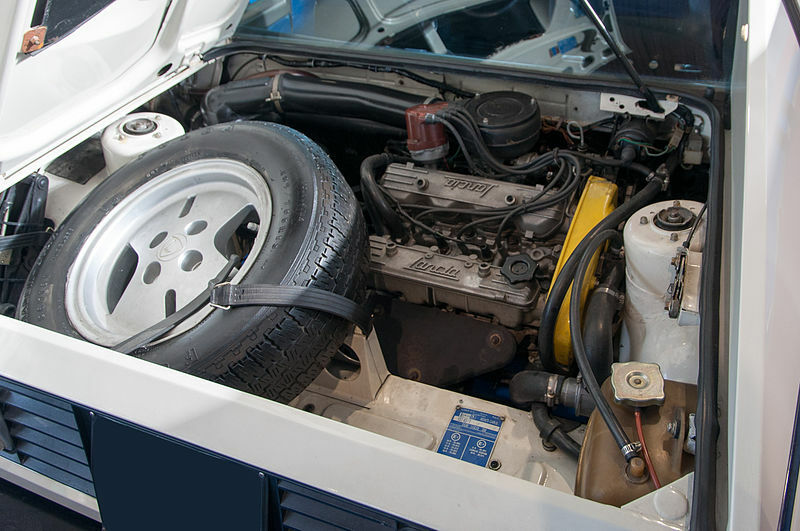 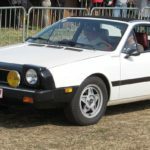 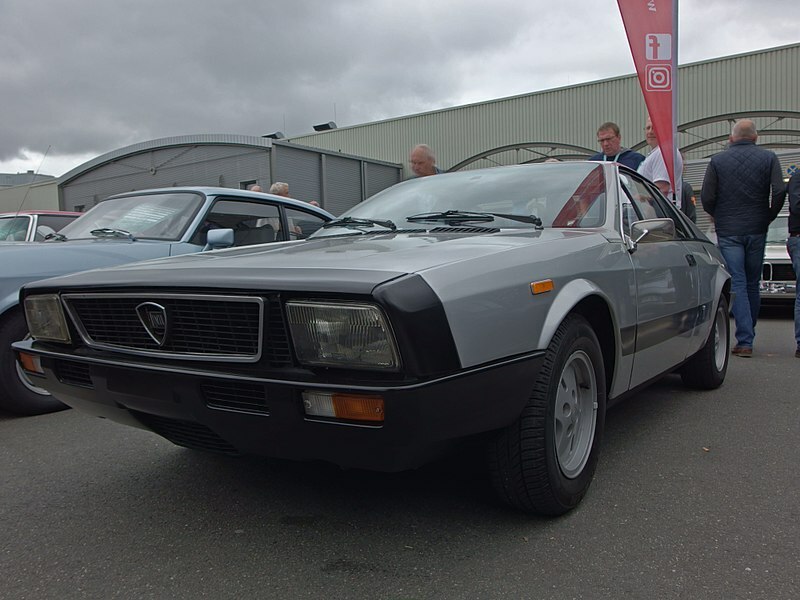 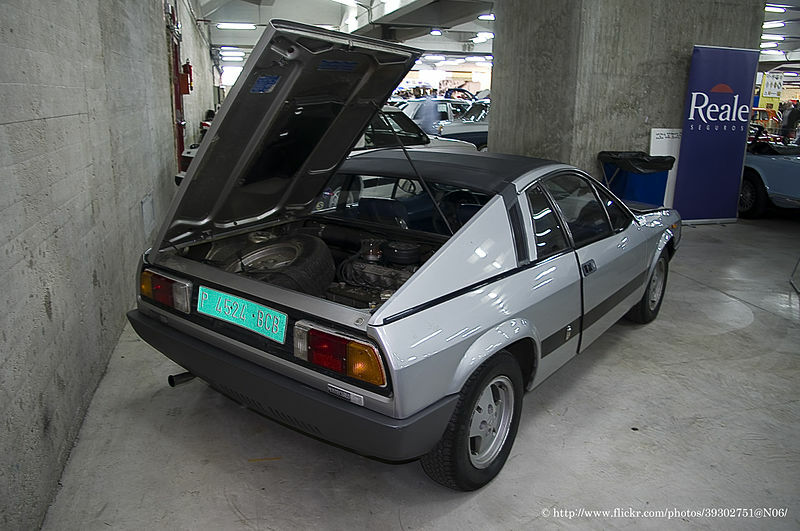 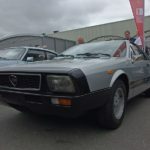 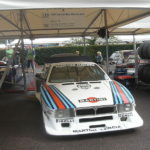 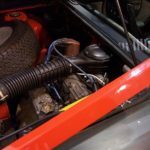 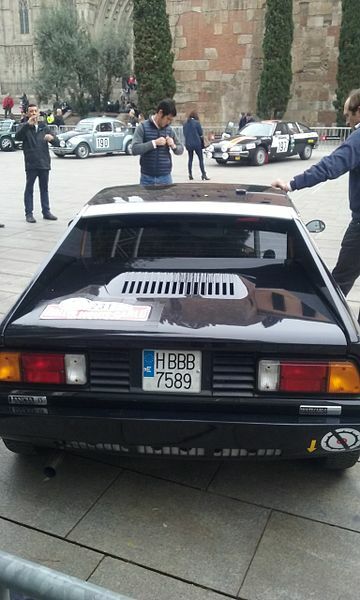 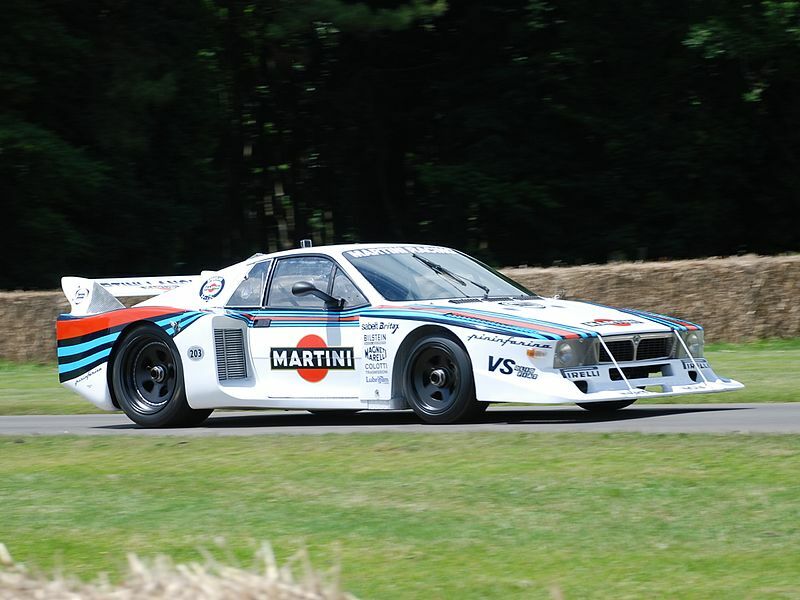 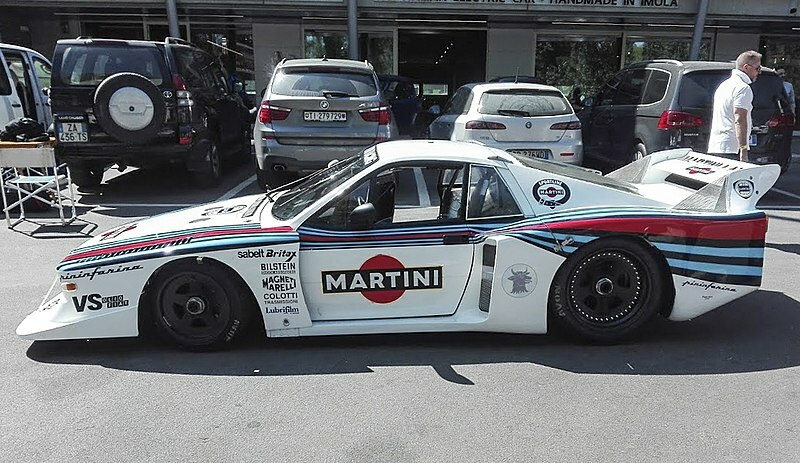 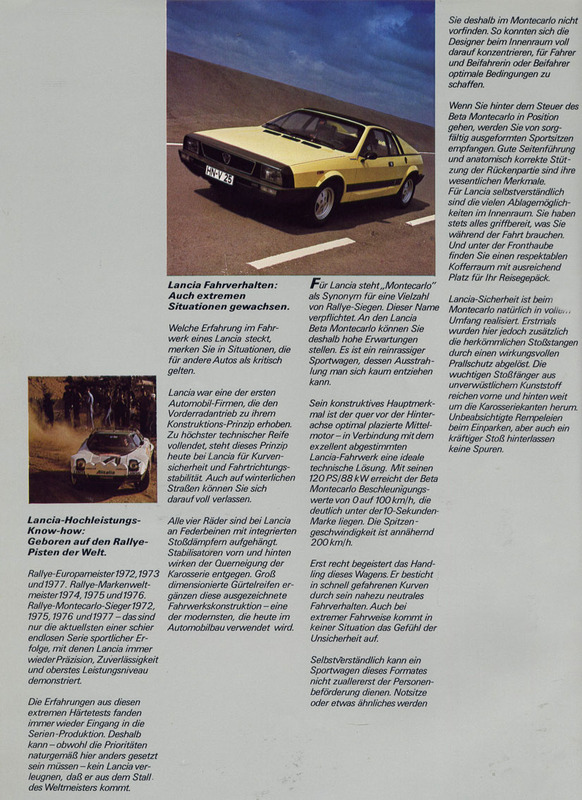 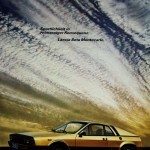 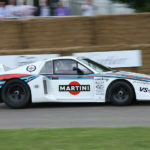 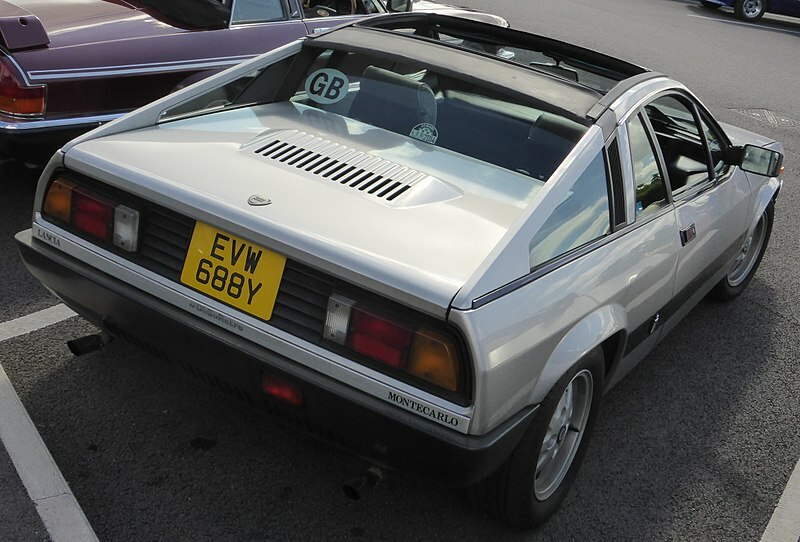 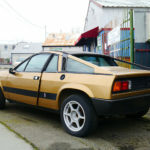 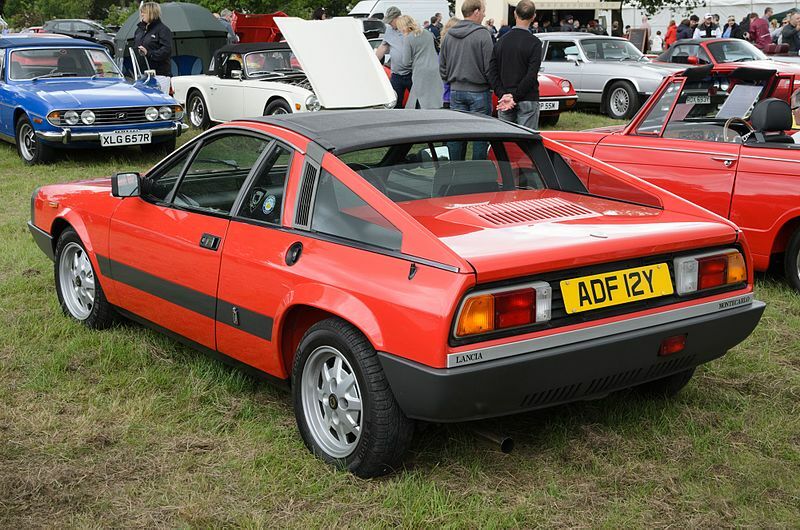 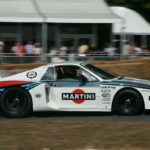 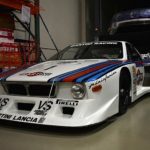 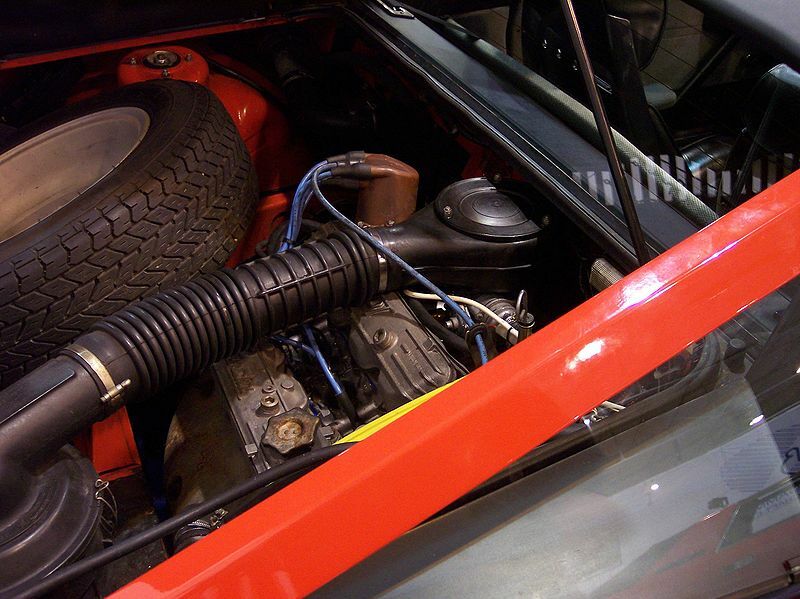 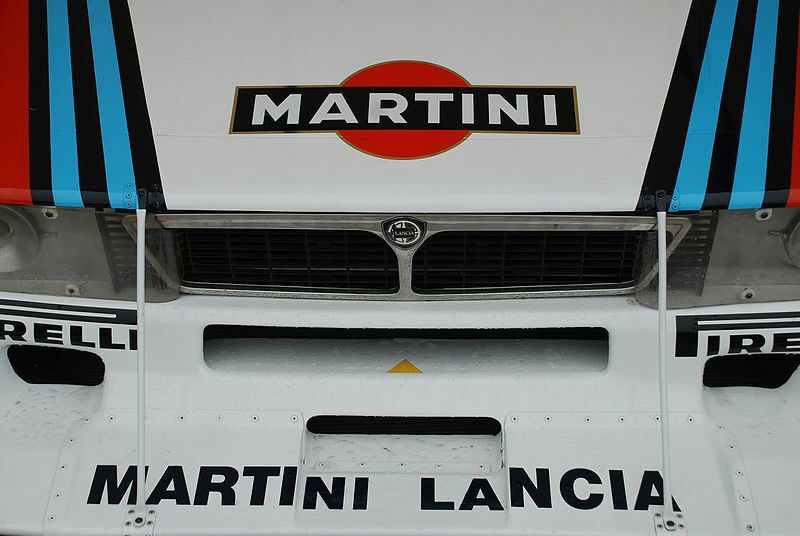 It won the 1979 World Championship for Makes (under 2-litre division) and overall for 1980 World Championship for Makes and 1981 World Endurance Championship for Makes. 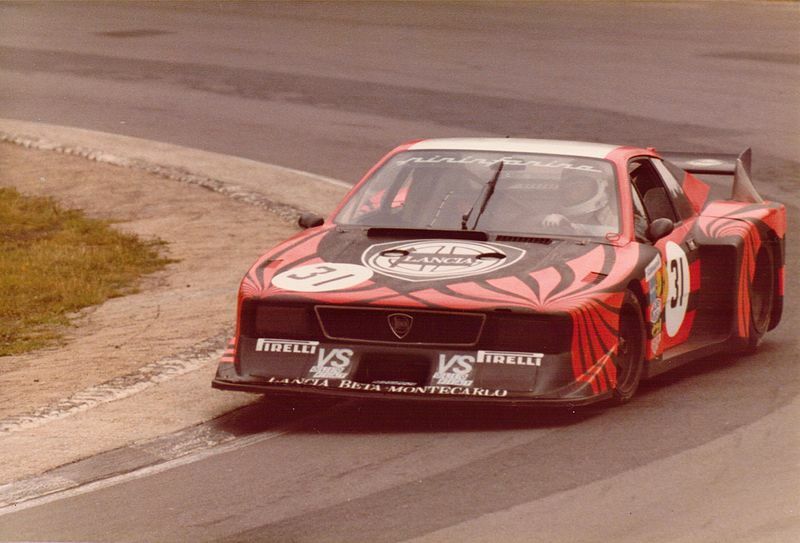 Hans Heyer also won the Deutsche Rennsport Meisterschaft in 1980. 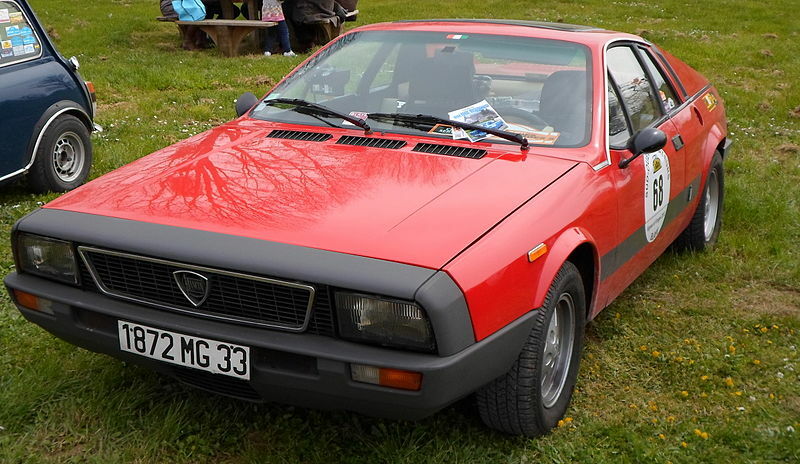 Turbo also won 1980 Giro d’Italia automobilistico. 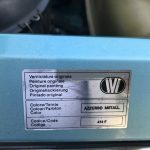 143 Verde Met. 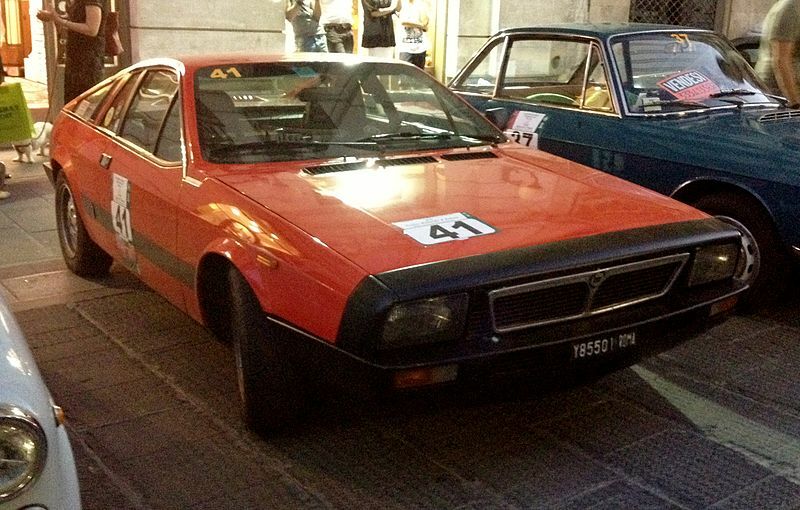 141 Grigio Met. 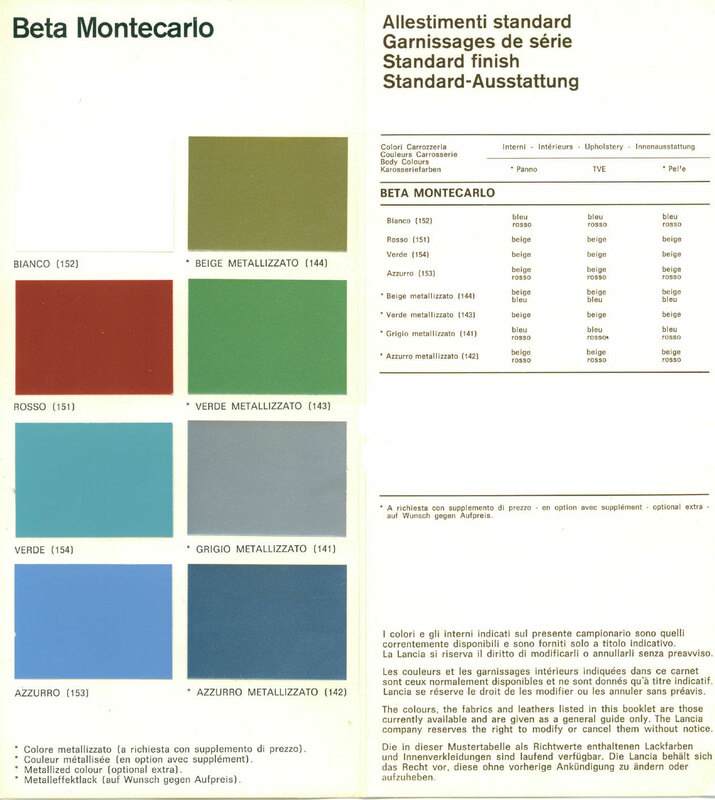 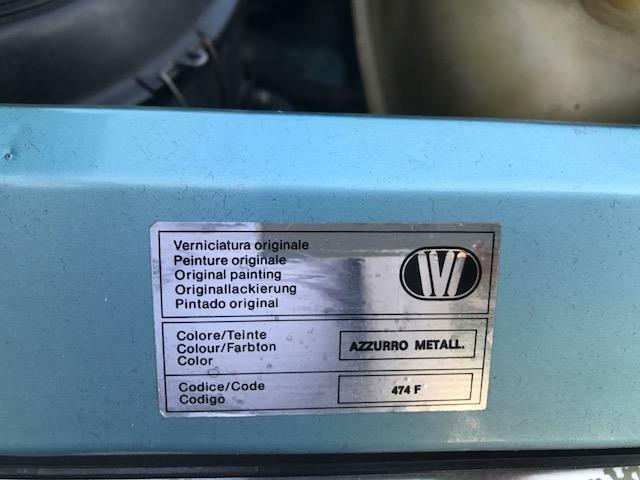 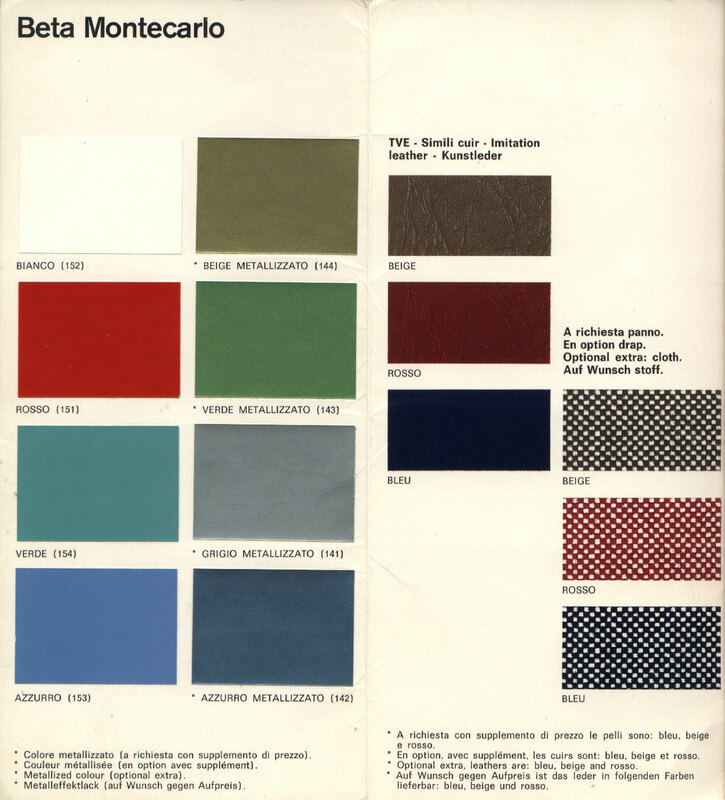 142 Azzurro Portofino Met.